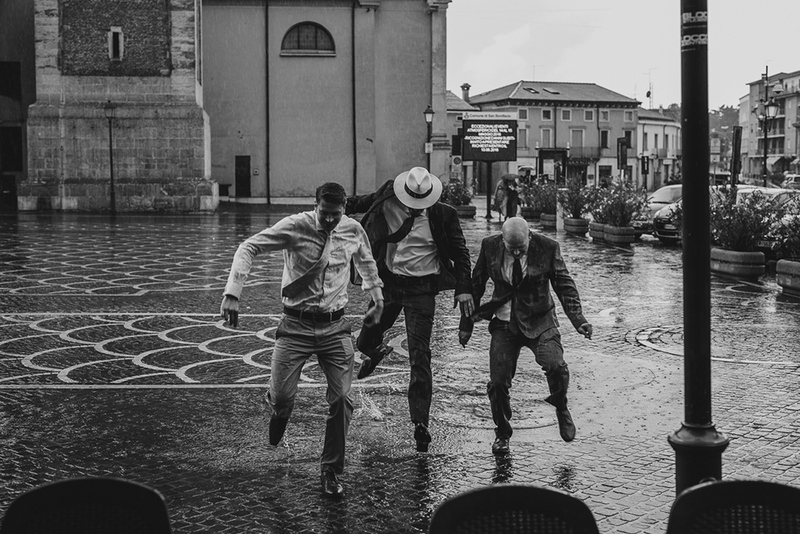 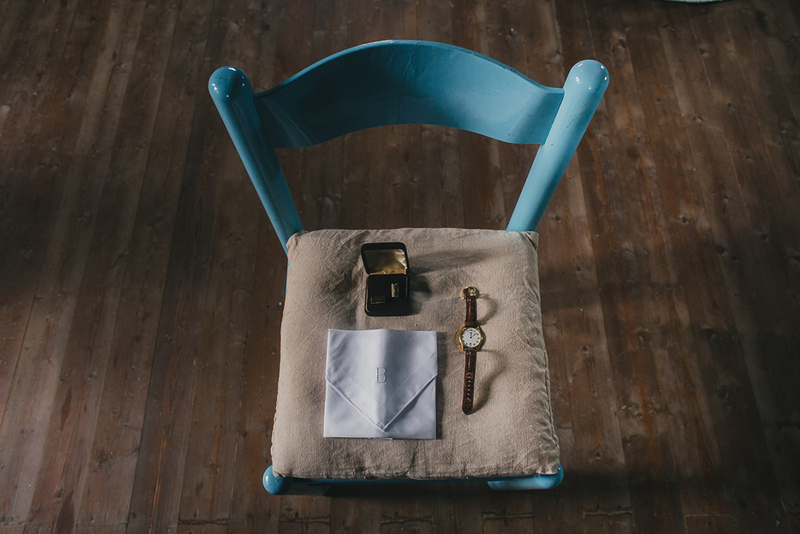 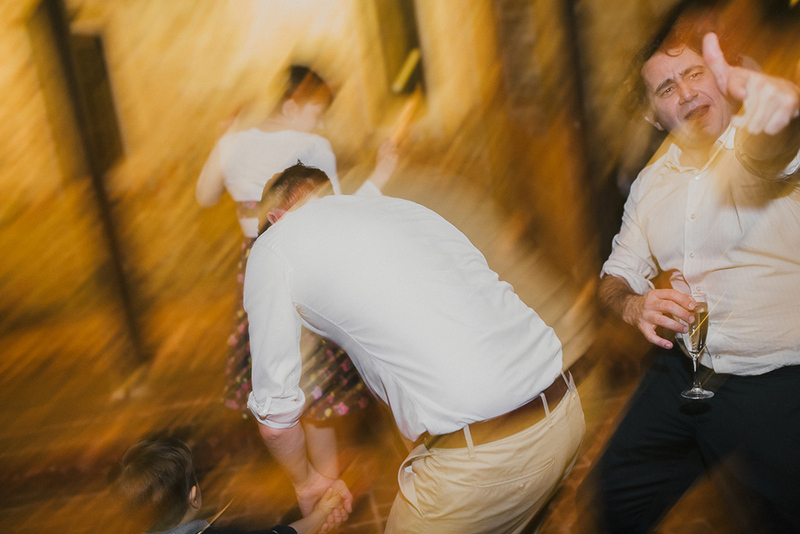 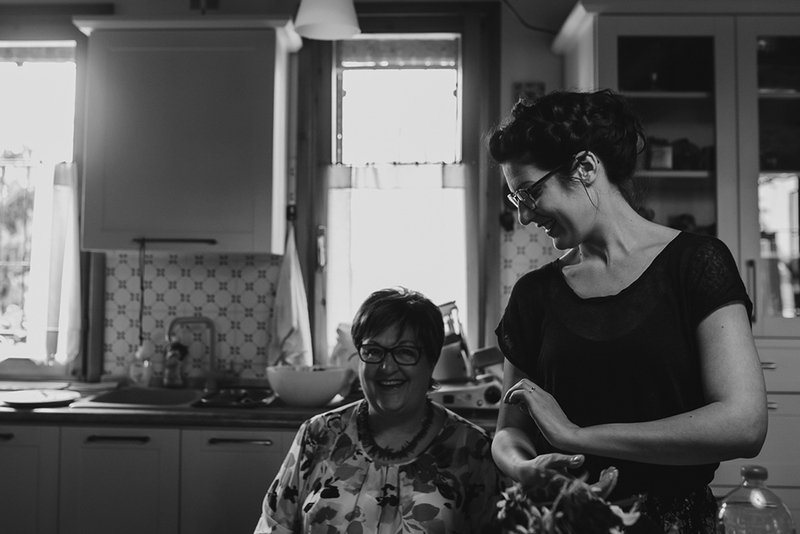 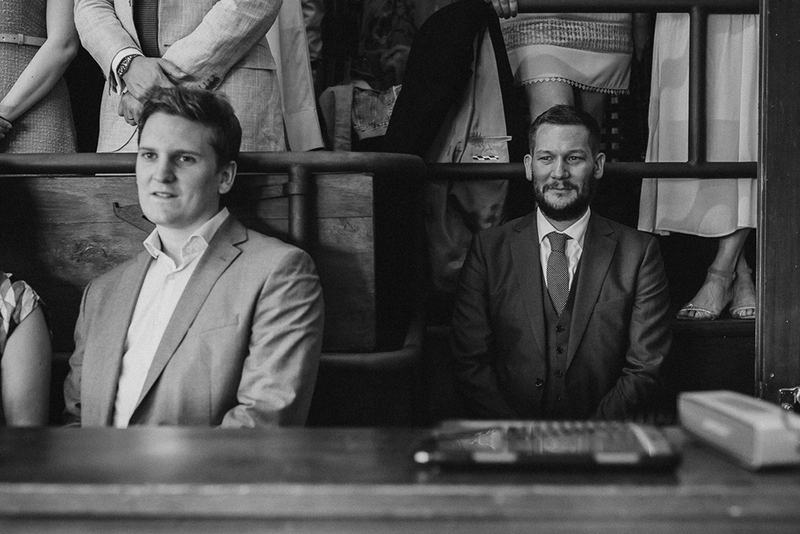 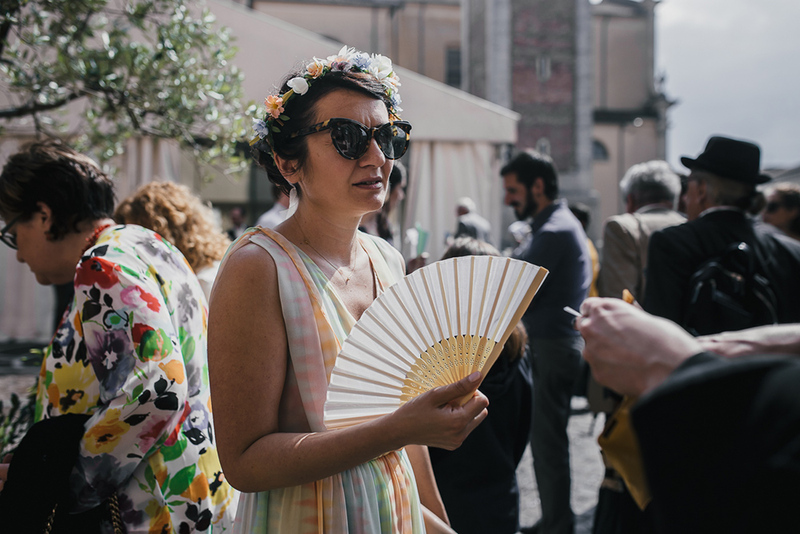 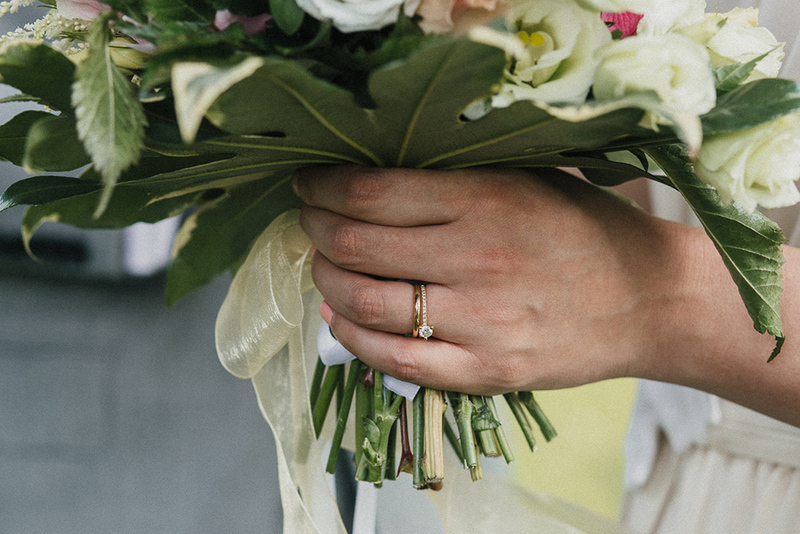 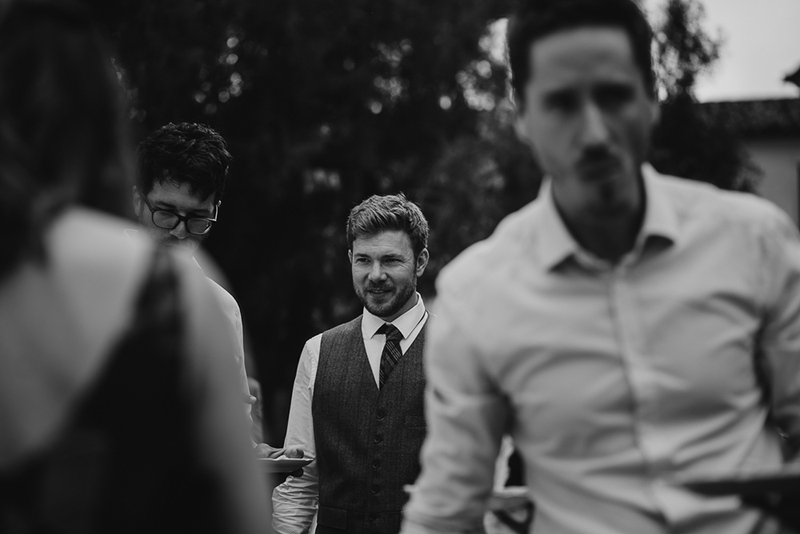 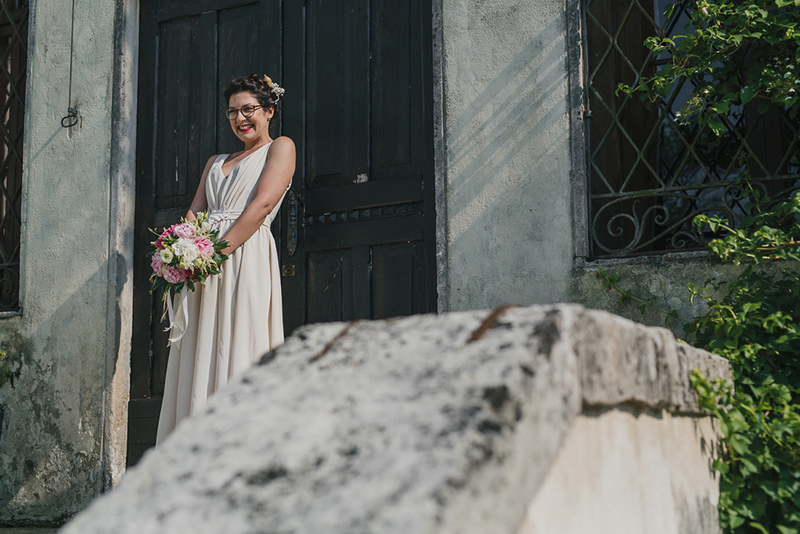 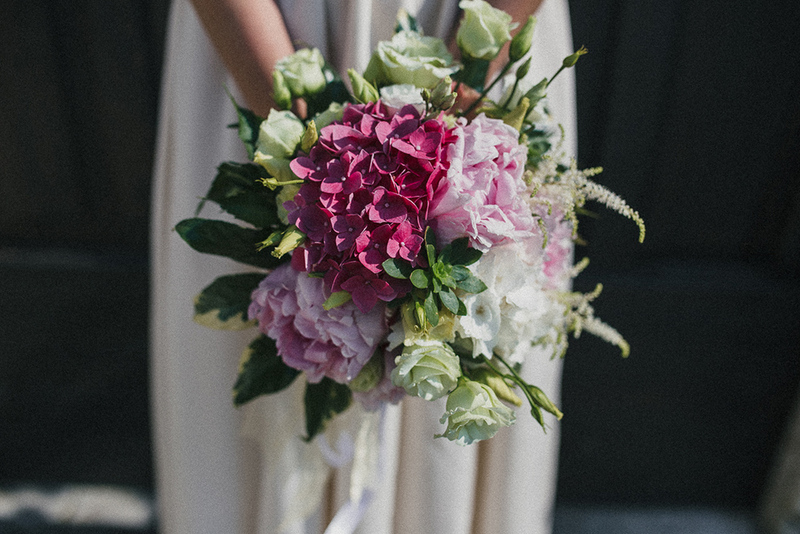 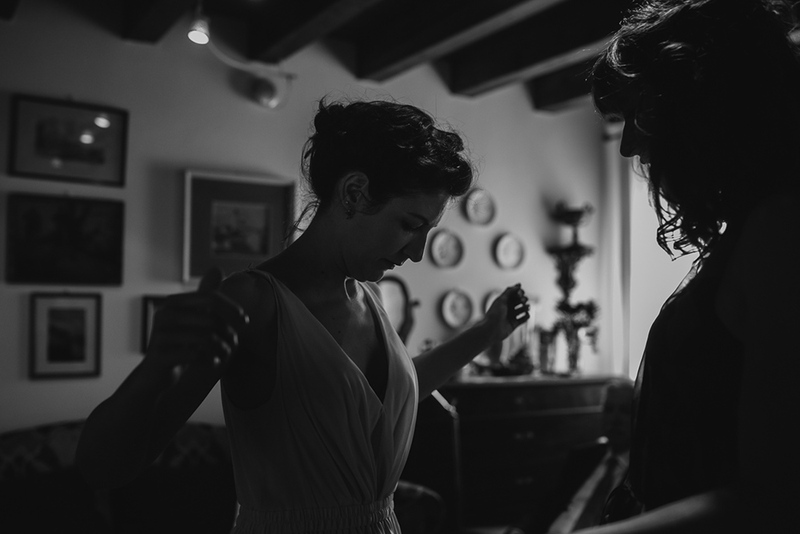 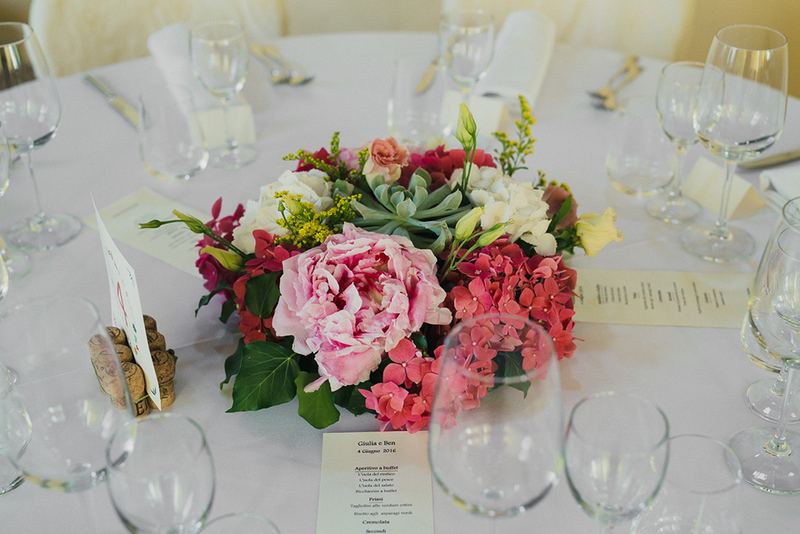 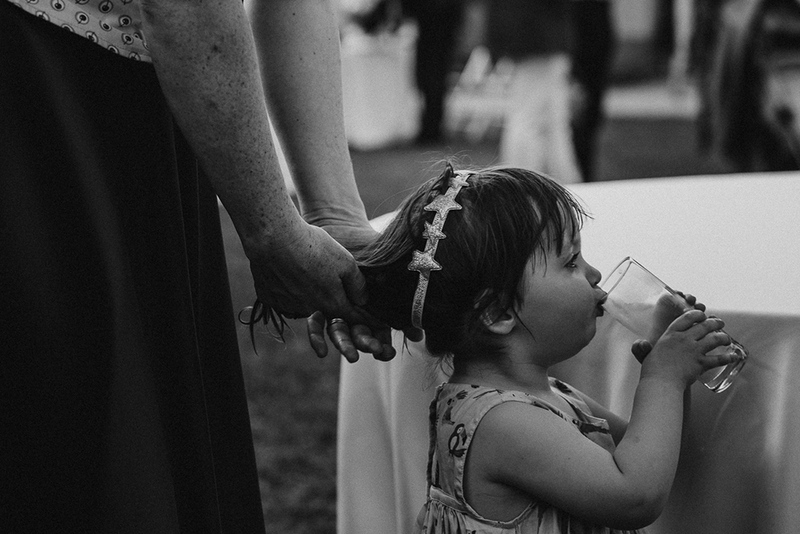 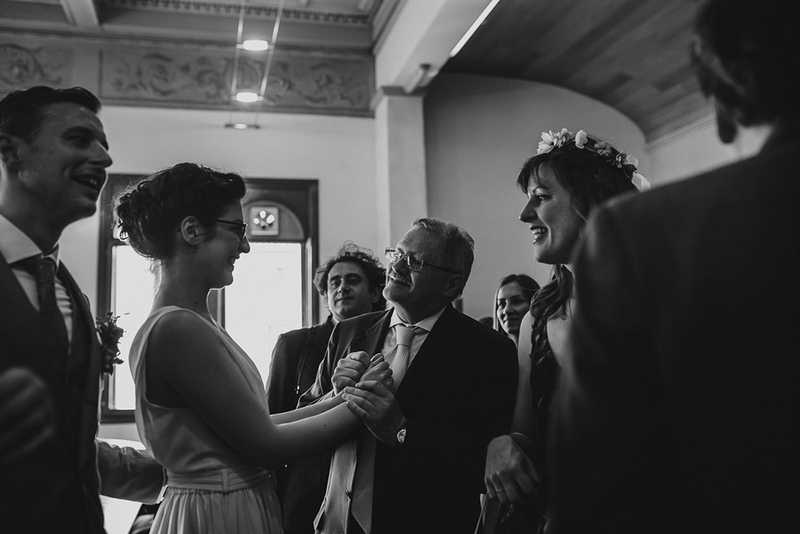 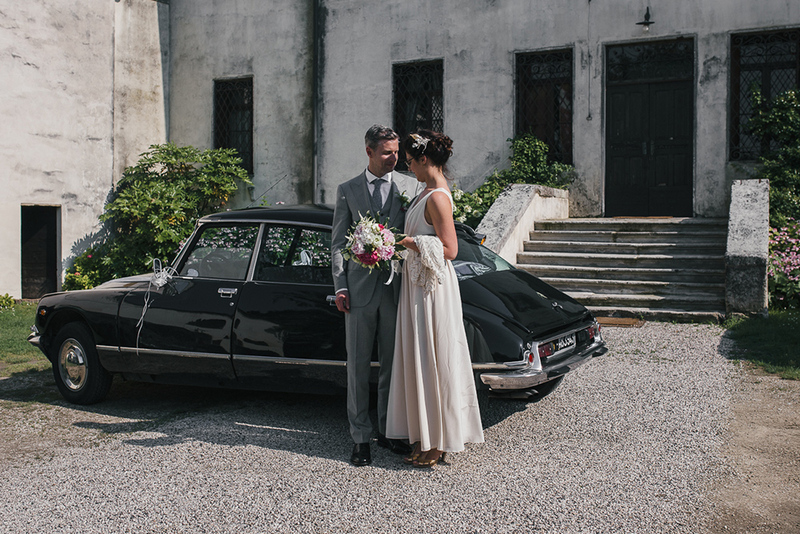 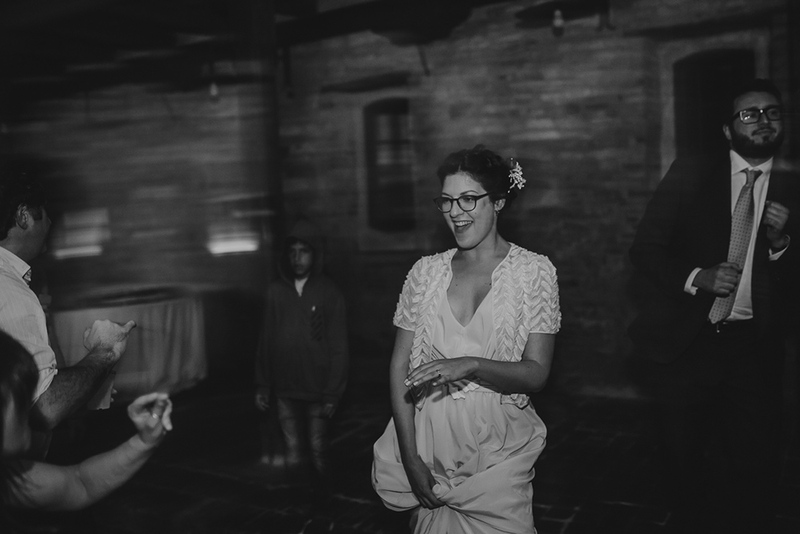 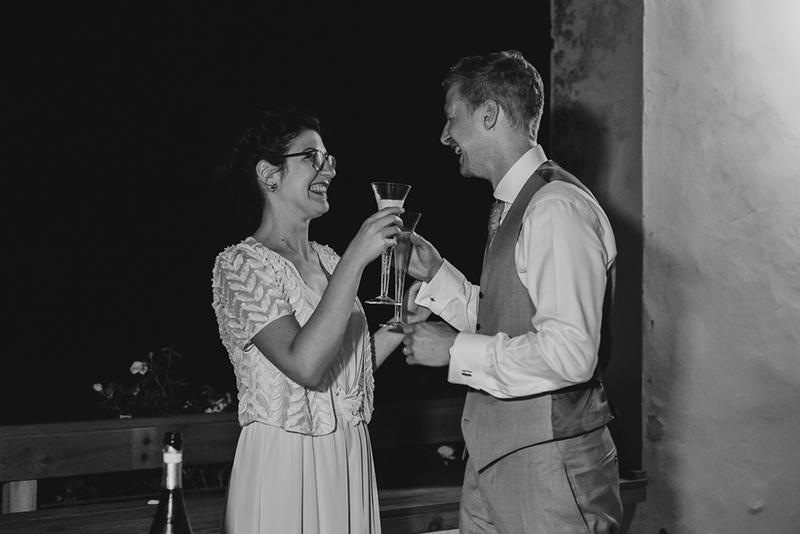 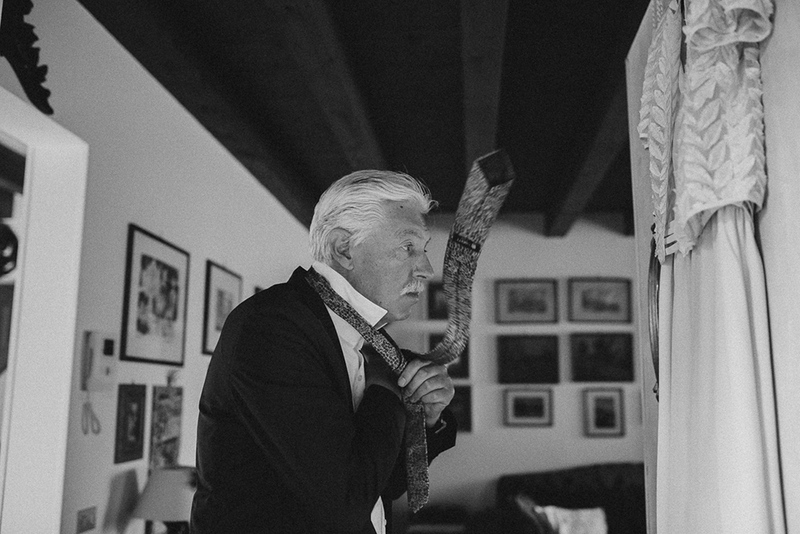 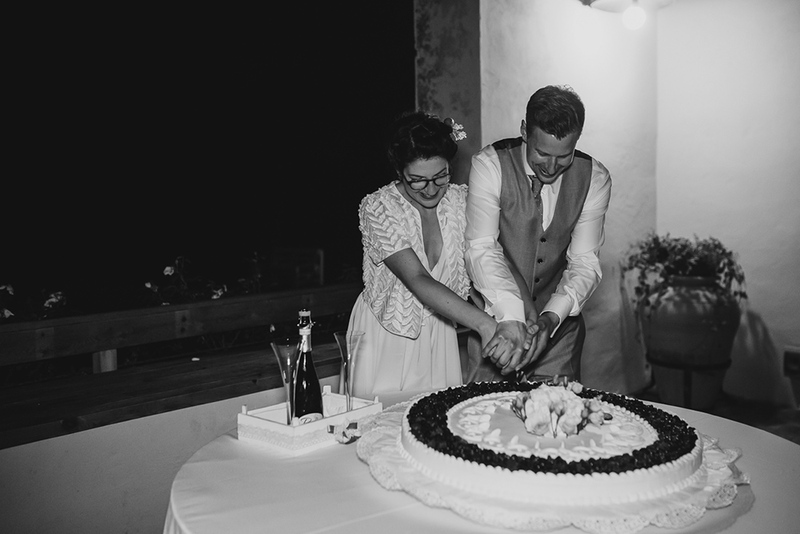 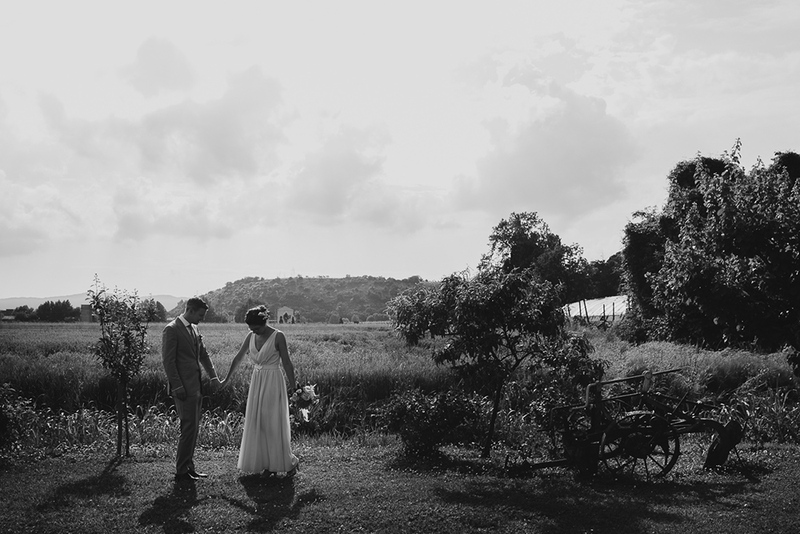 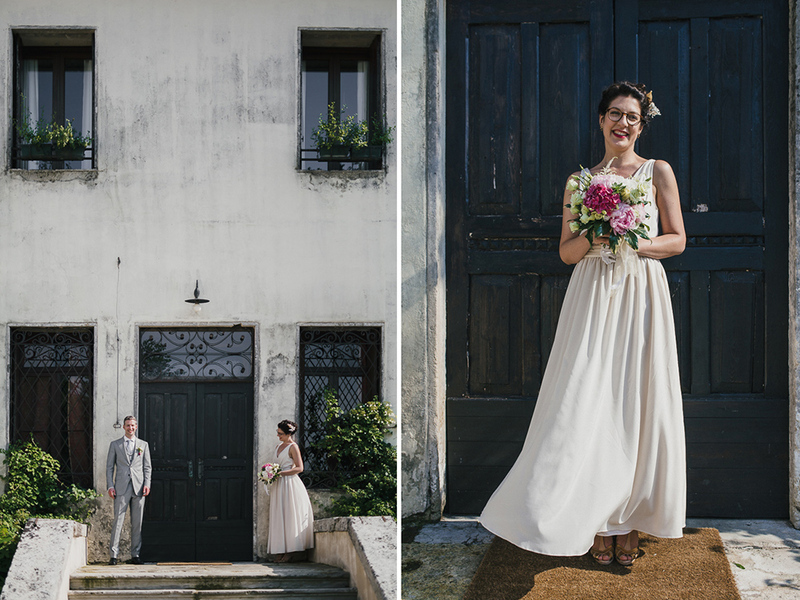 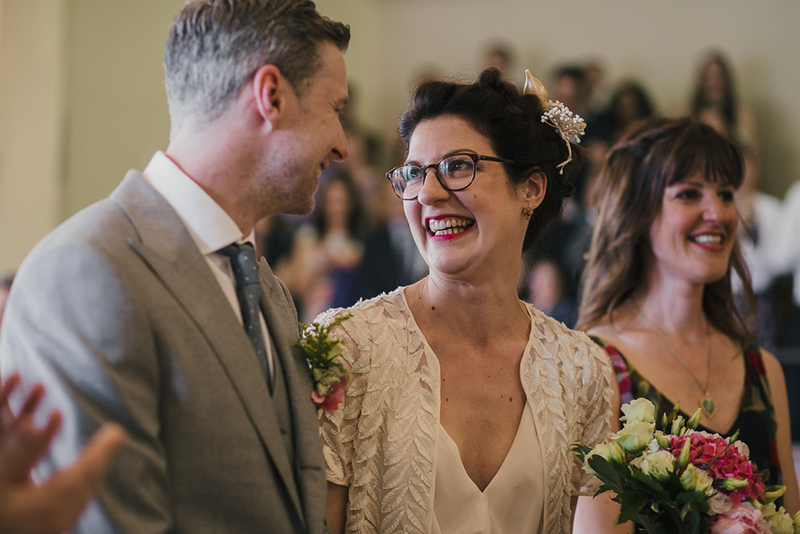 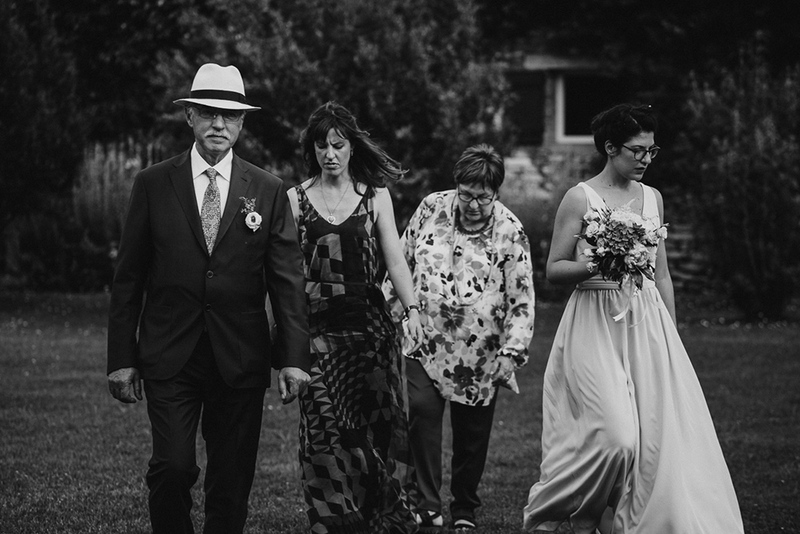 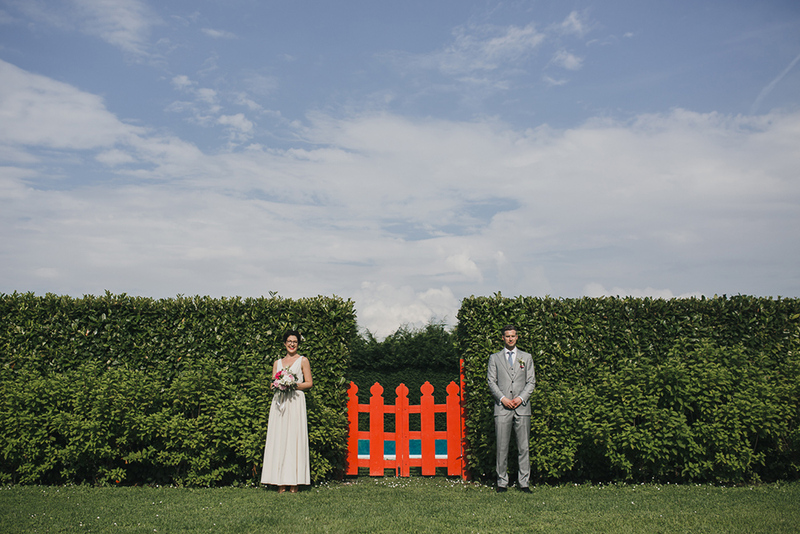 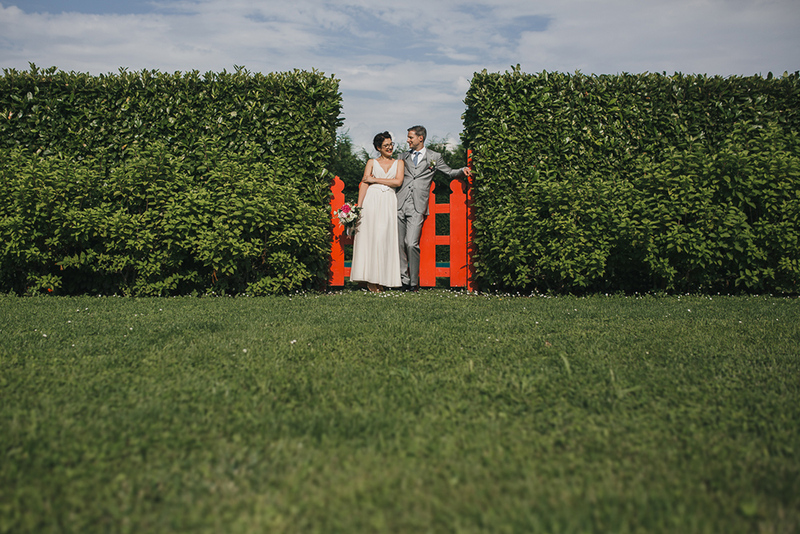 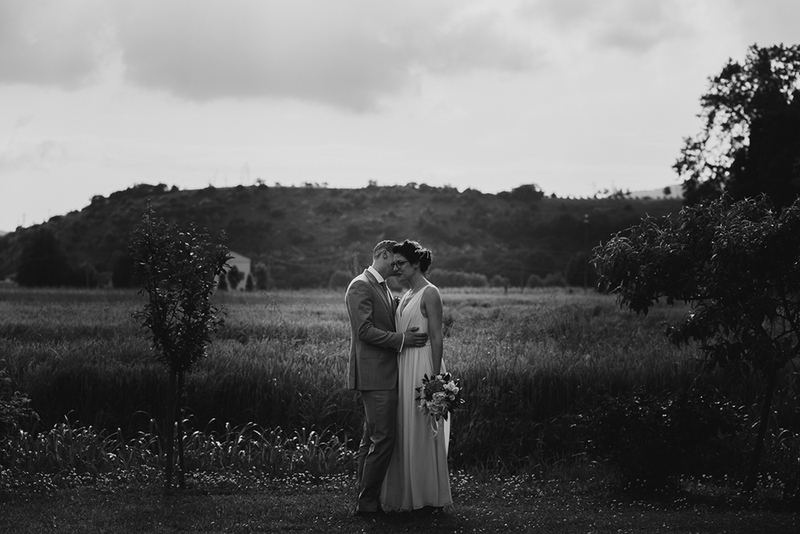 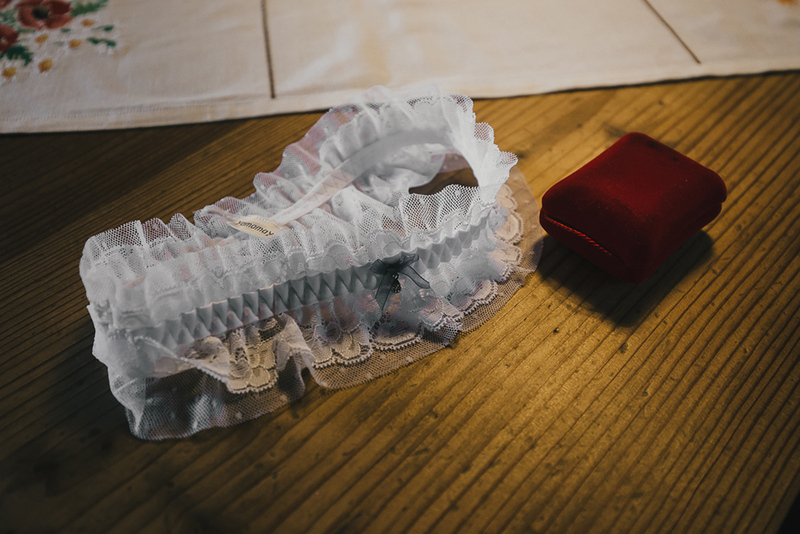 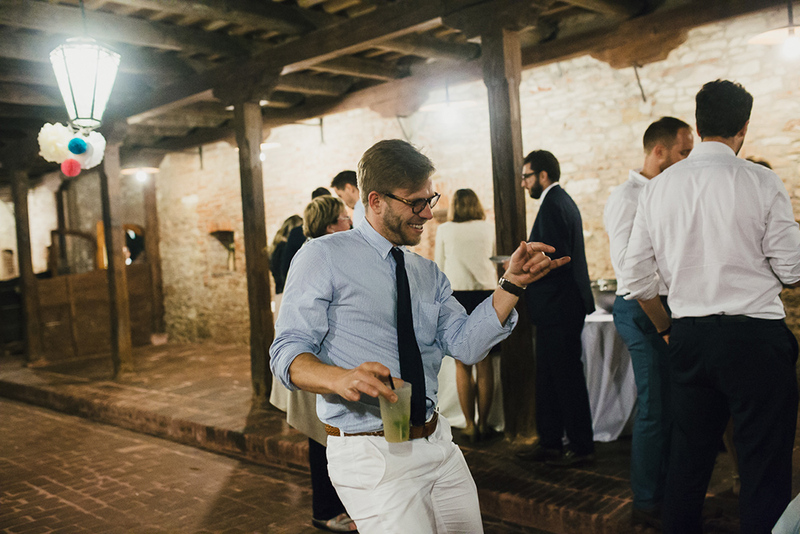 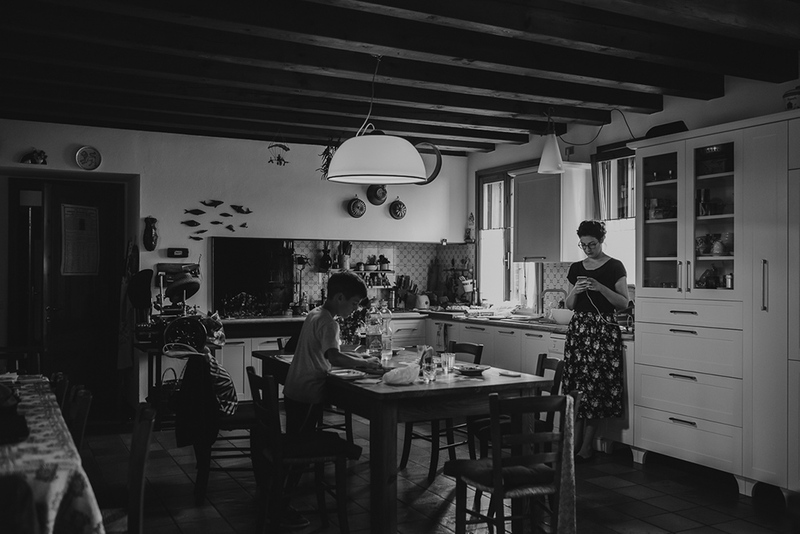 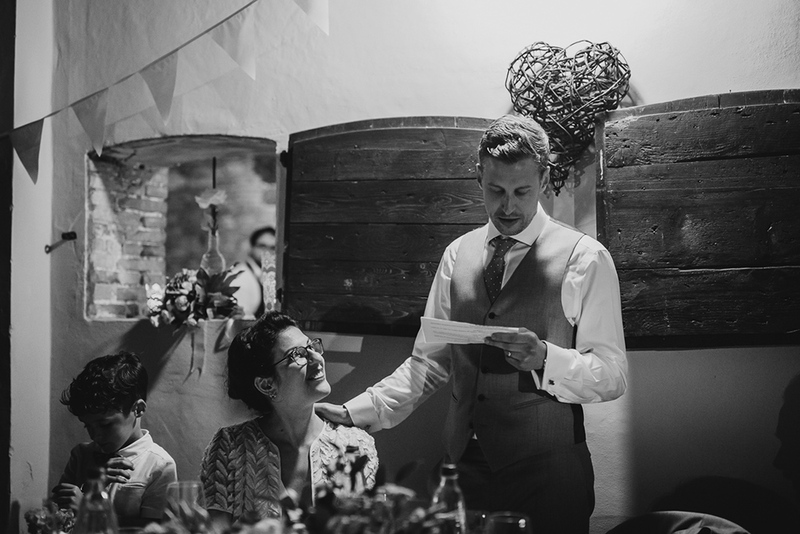 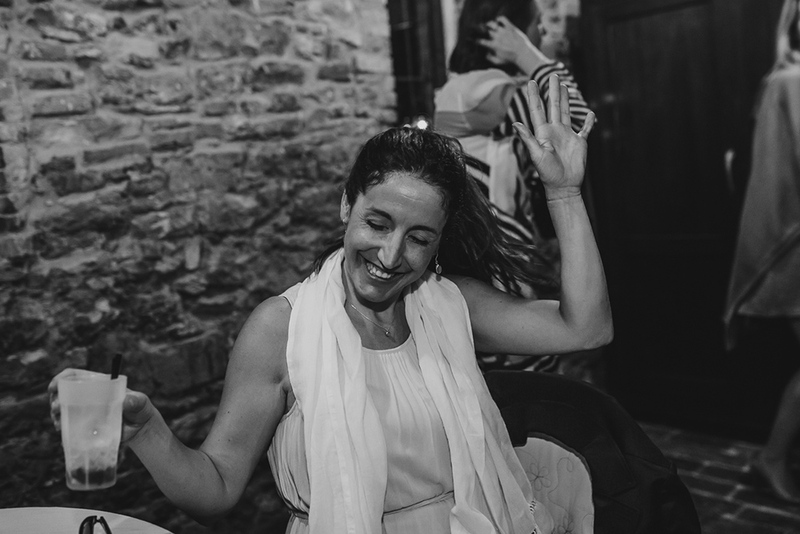 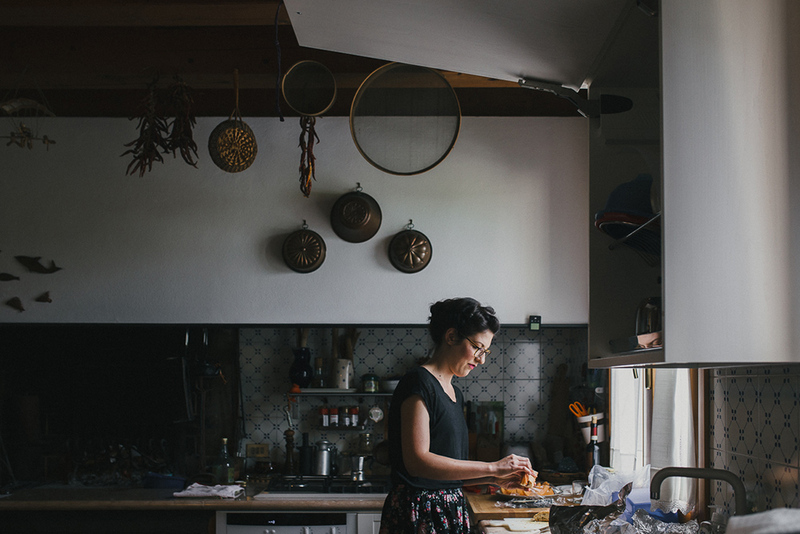 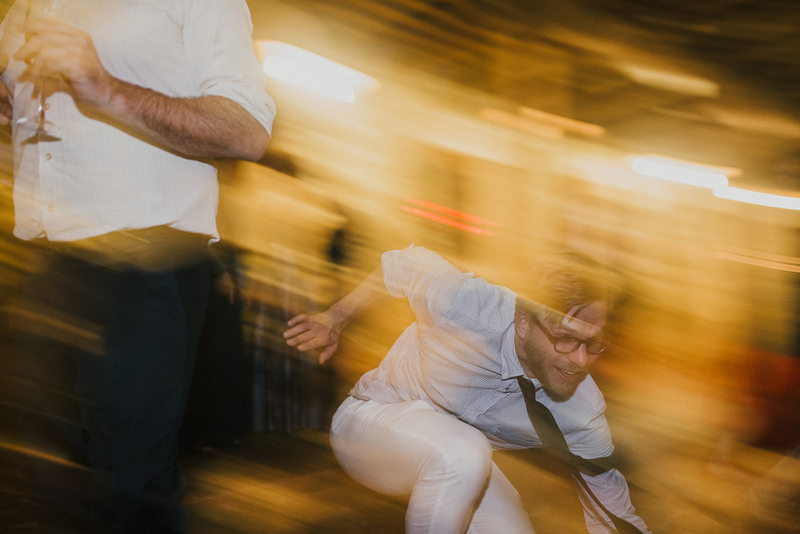 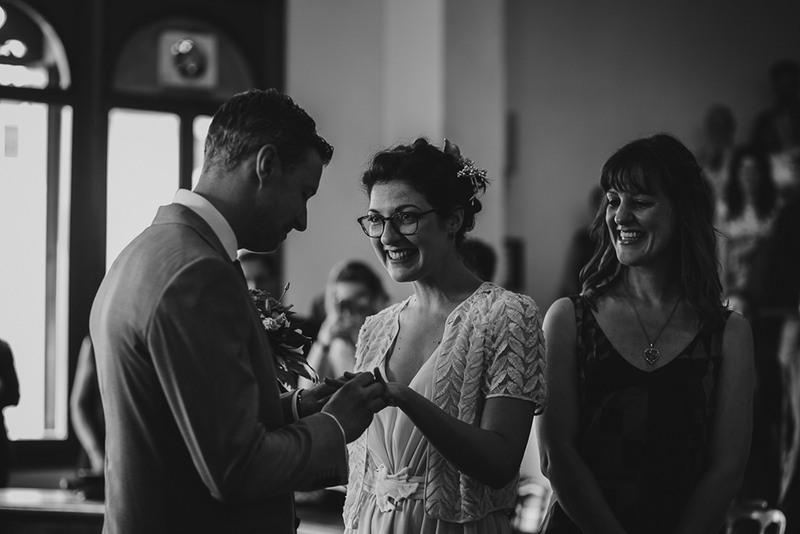 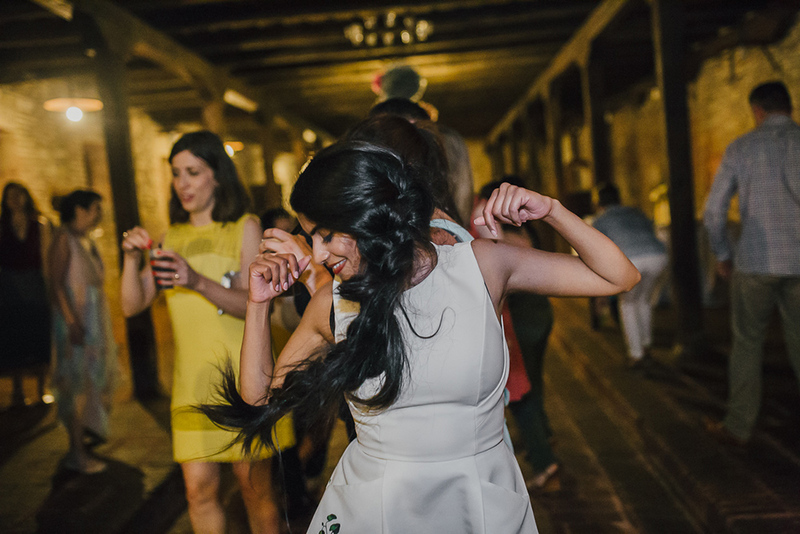 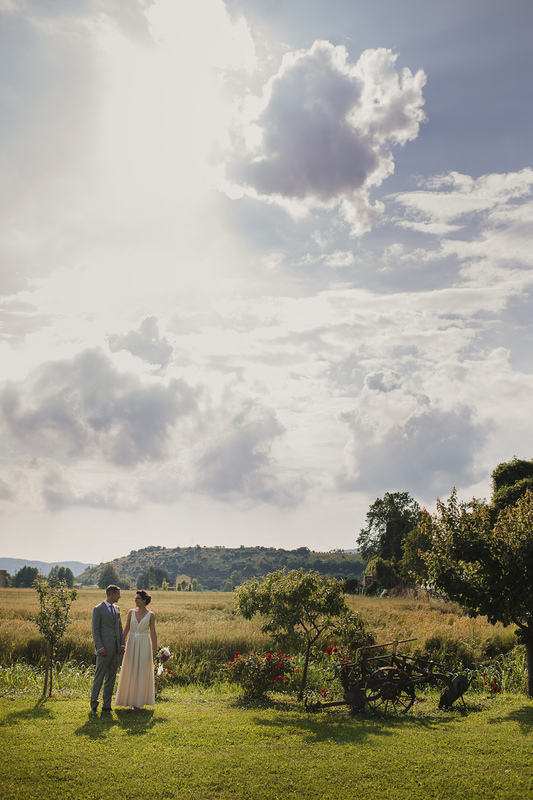 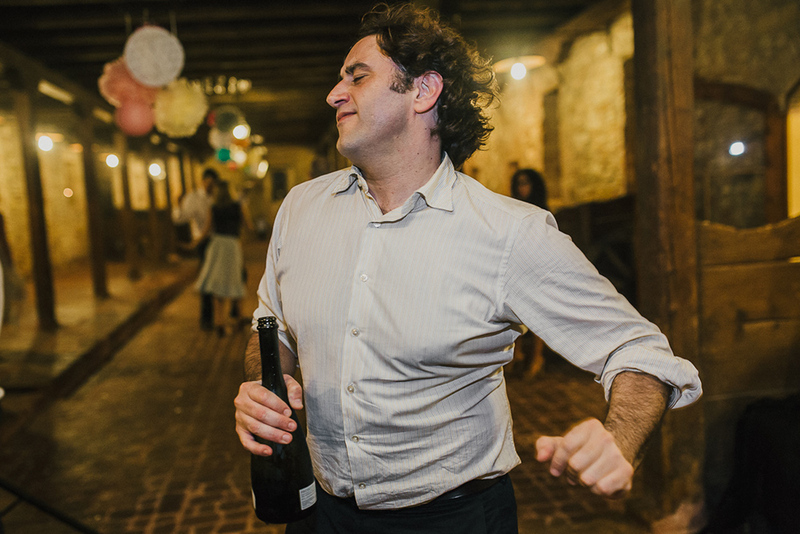 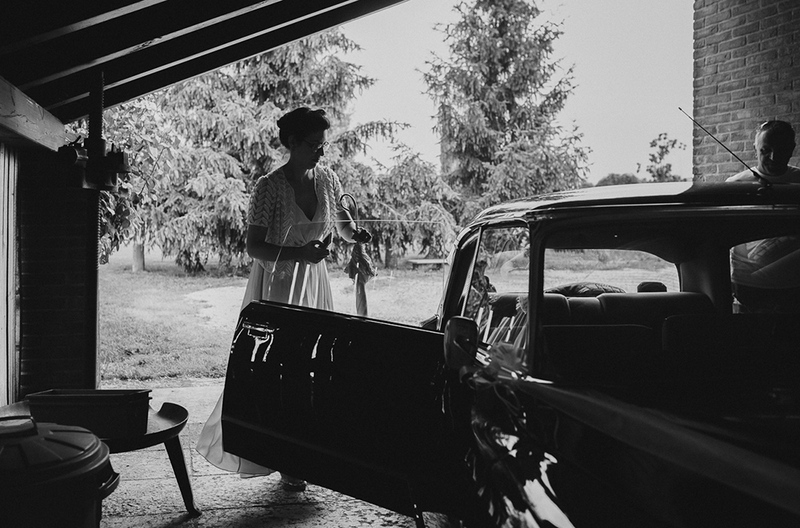 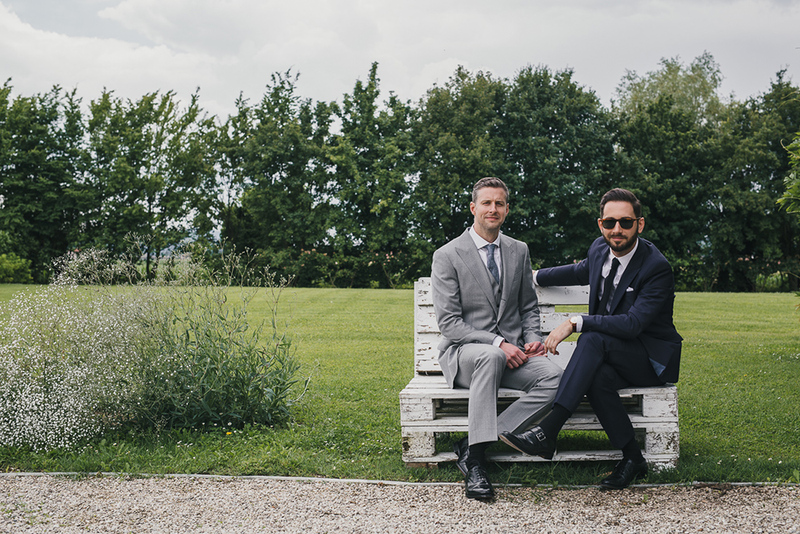 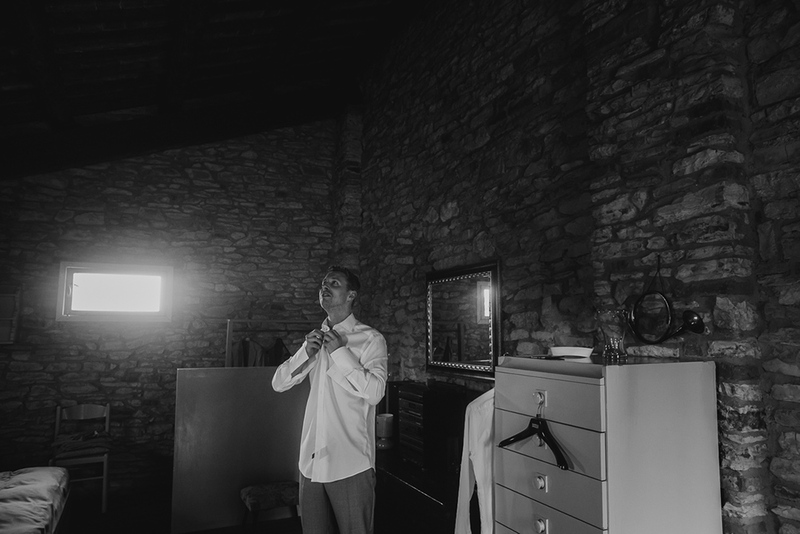 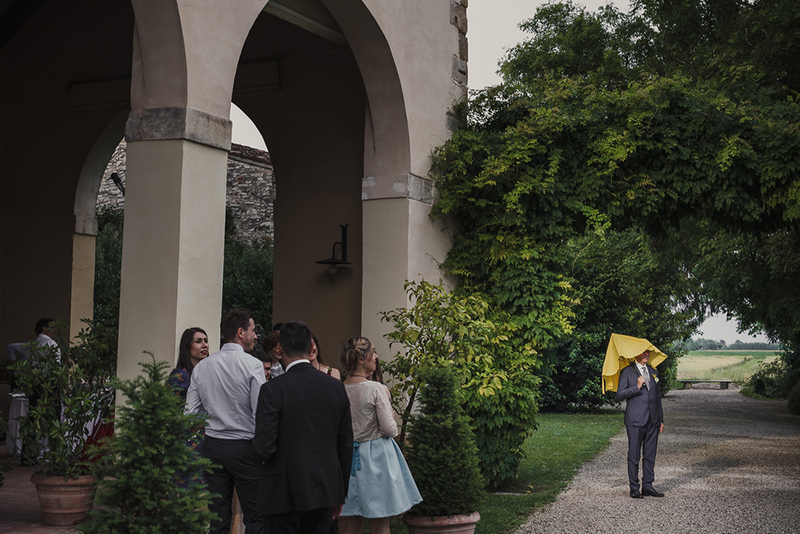 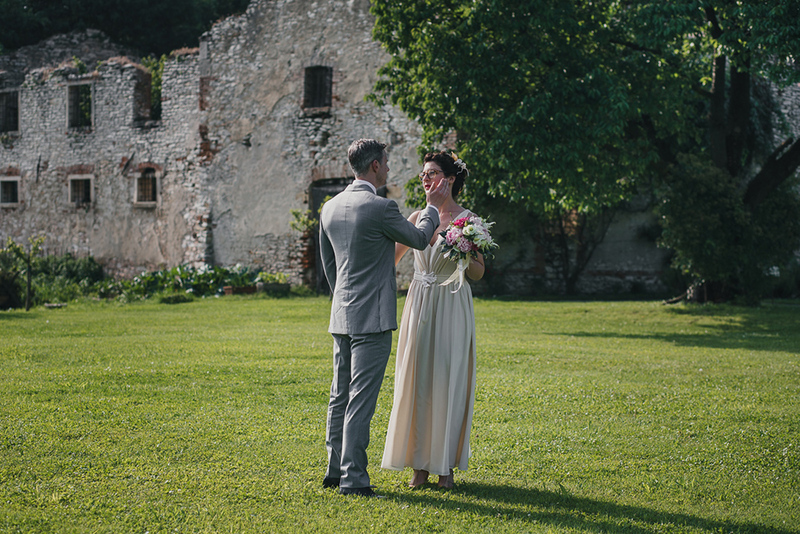 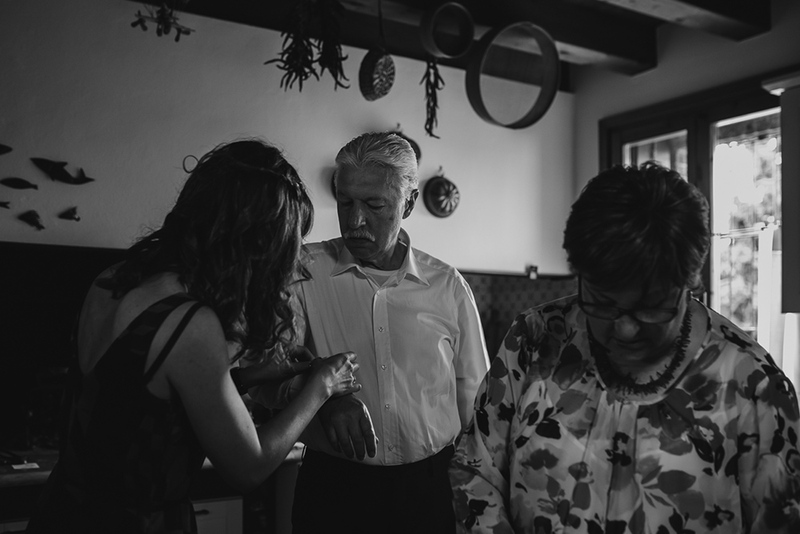 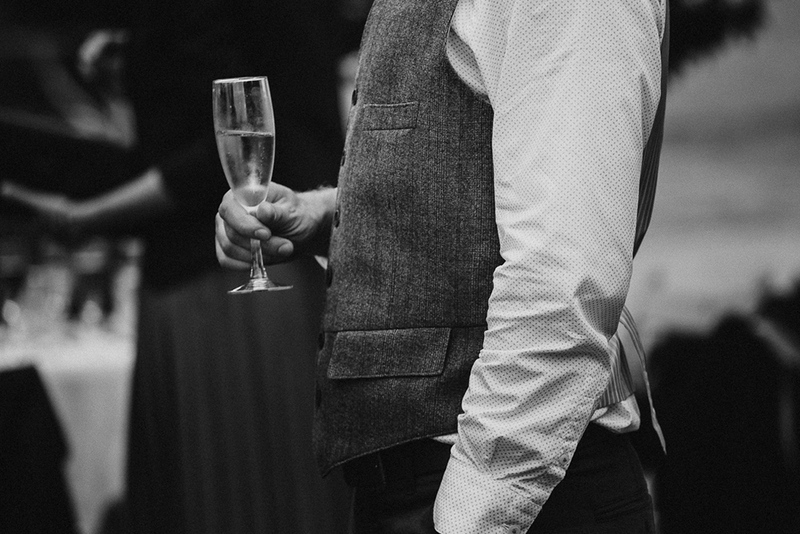 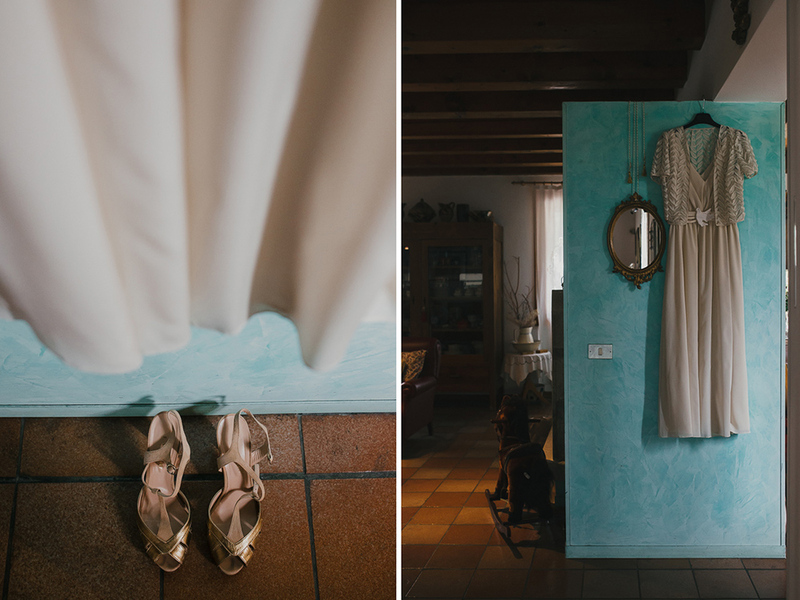 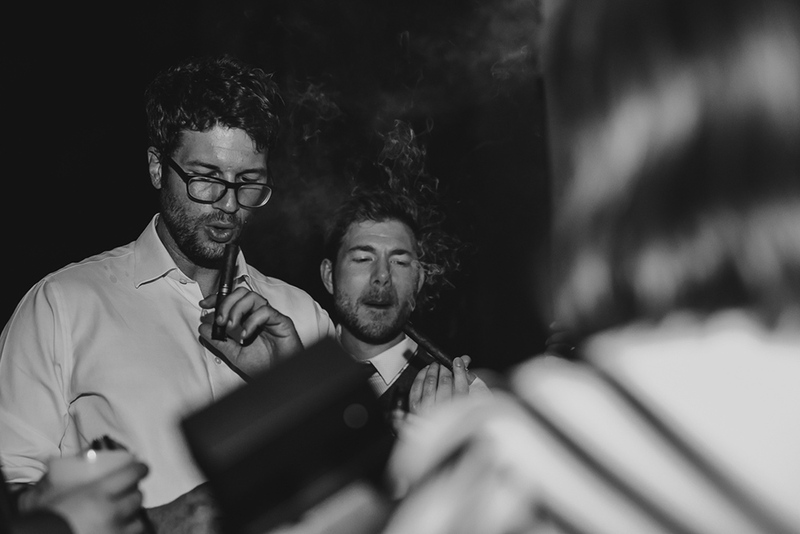 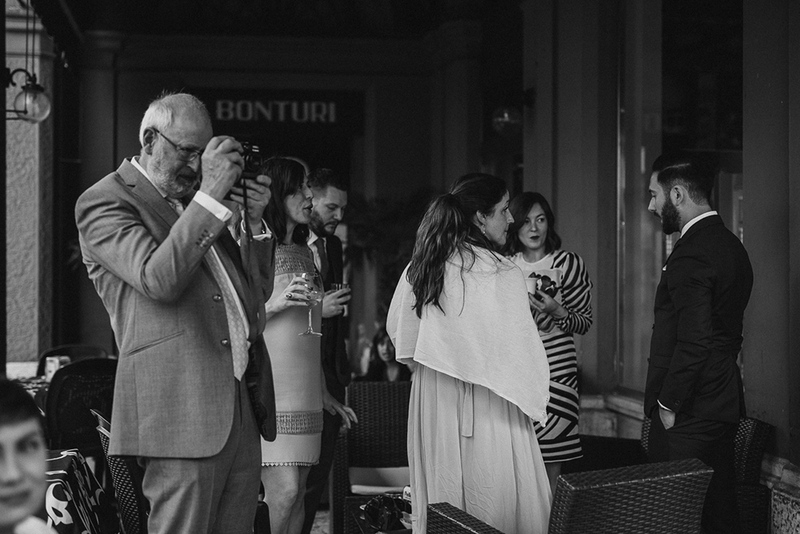 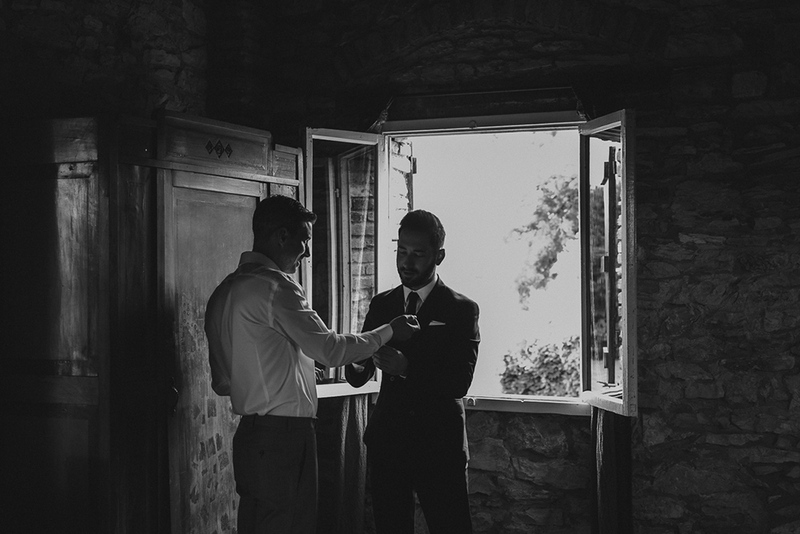 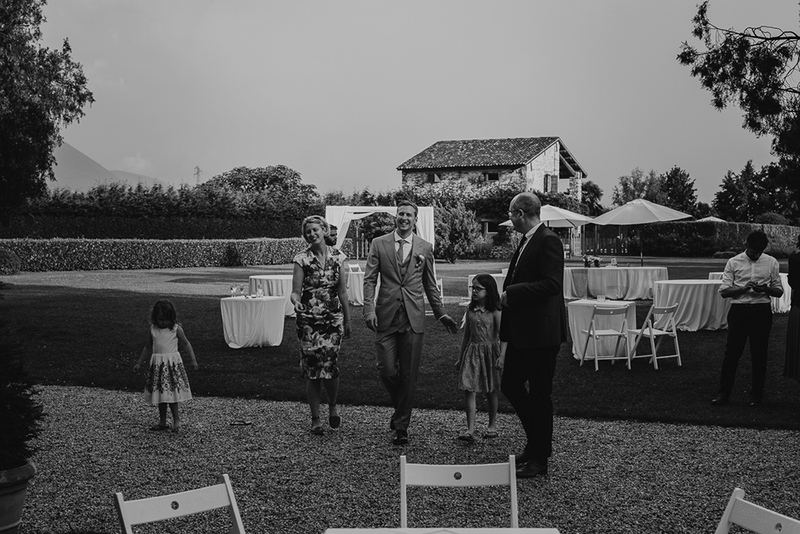 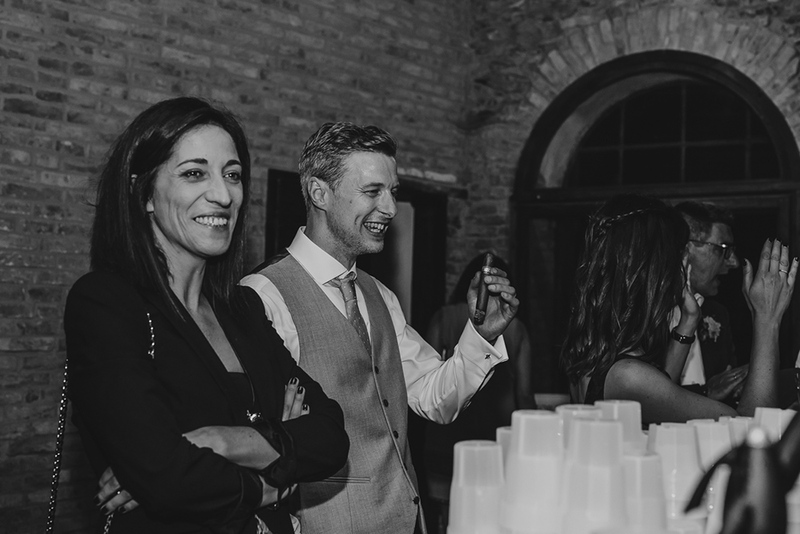 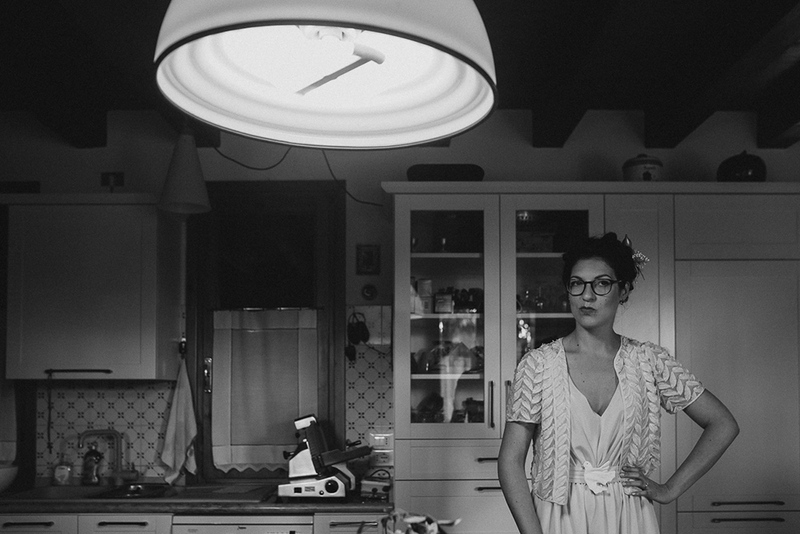 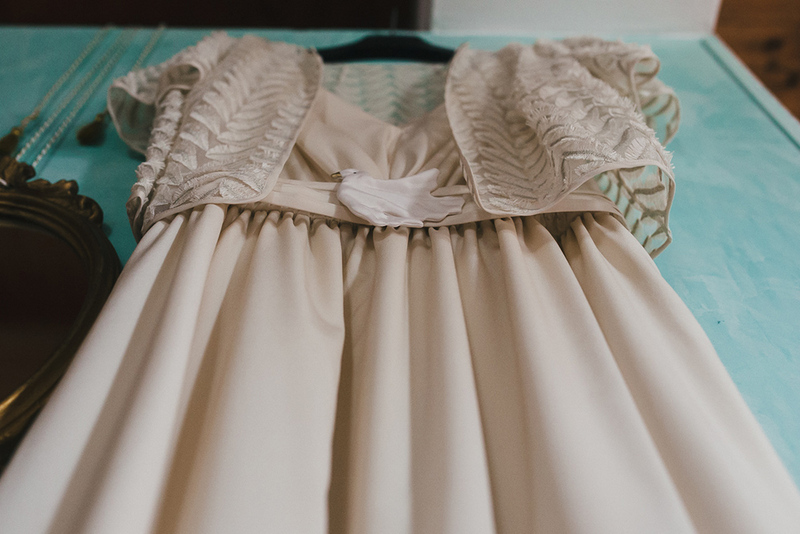 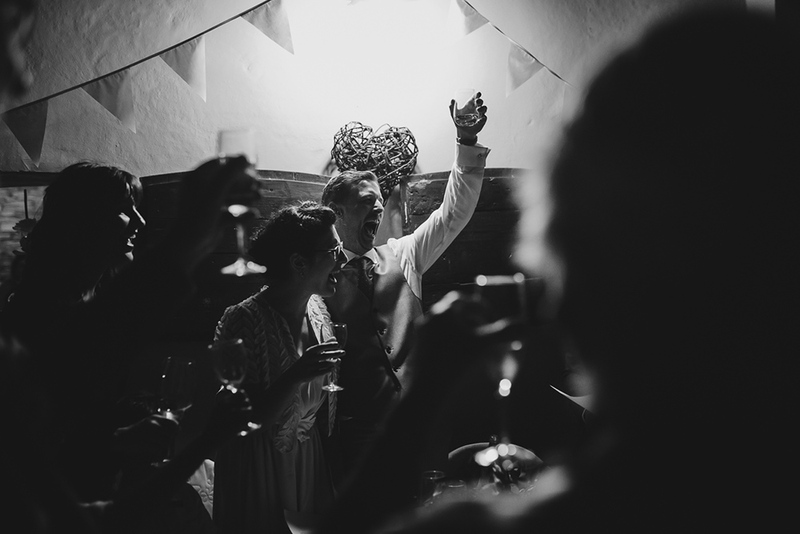 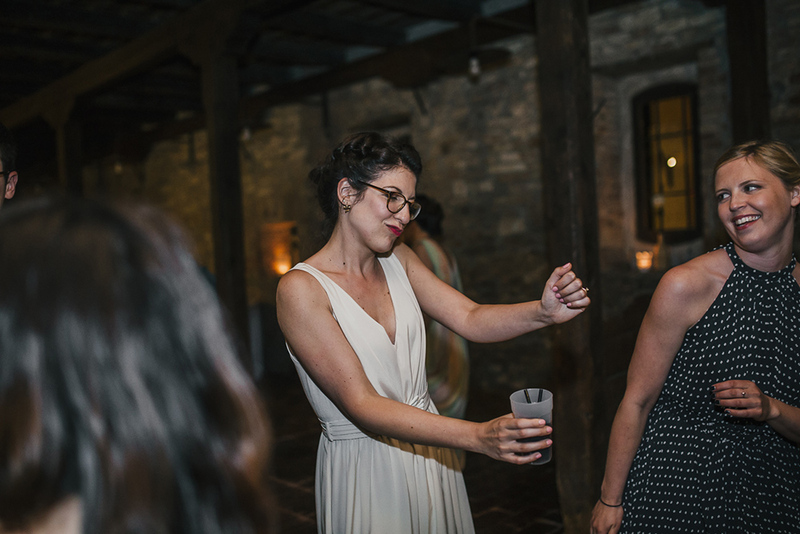 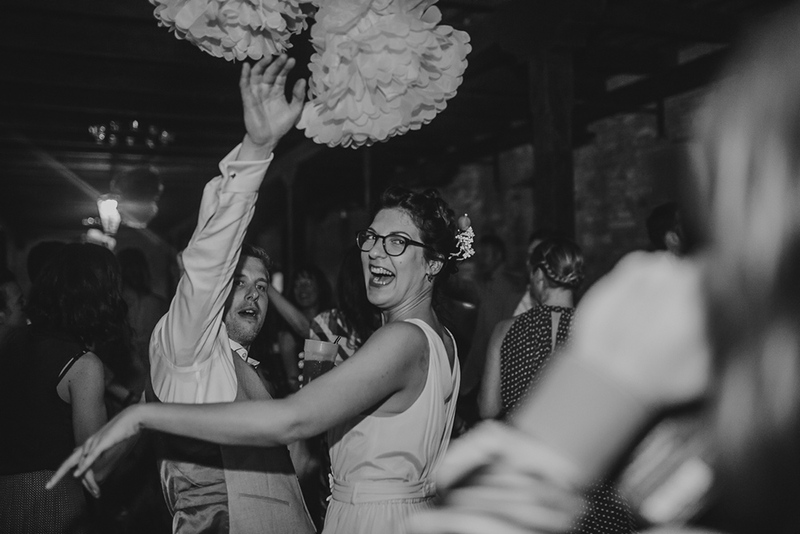 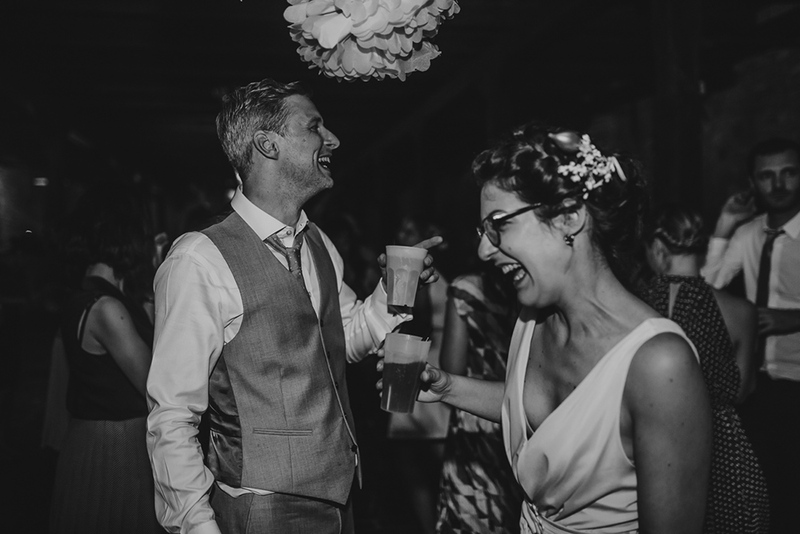 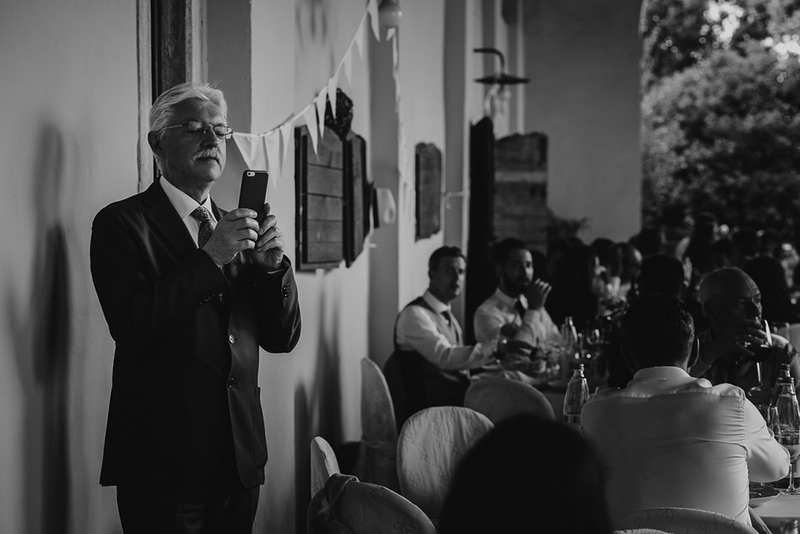 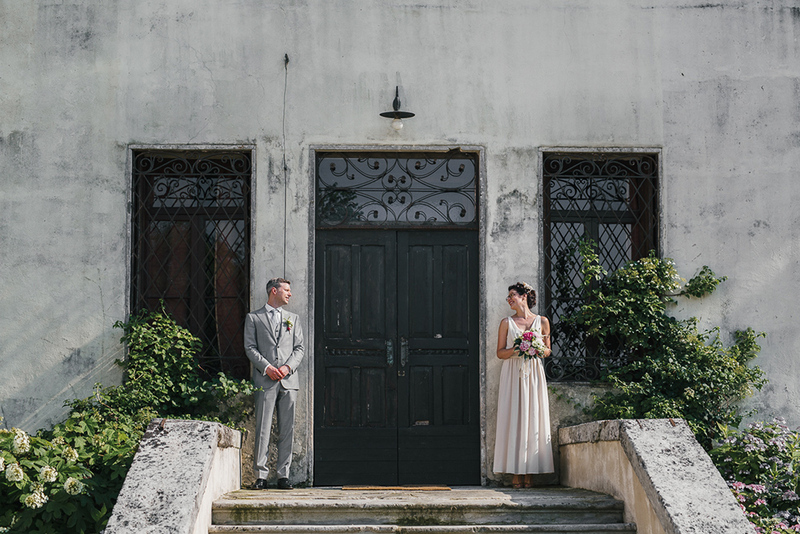 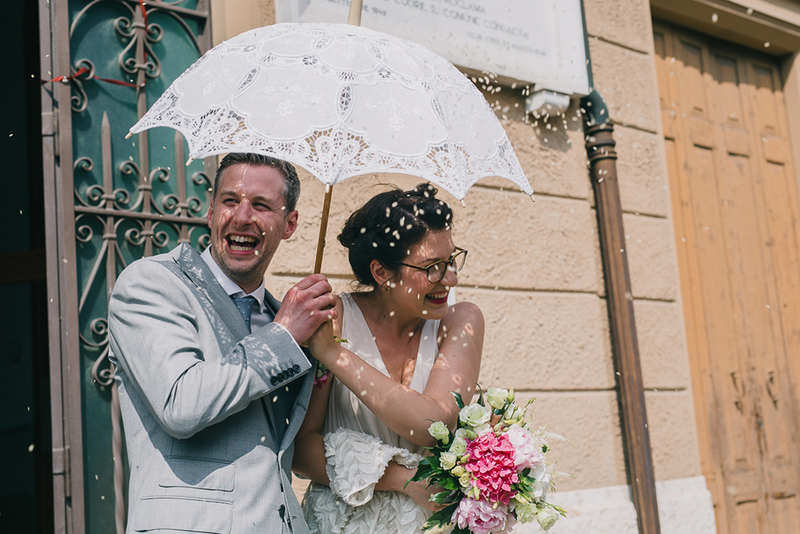 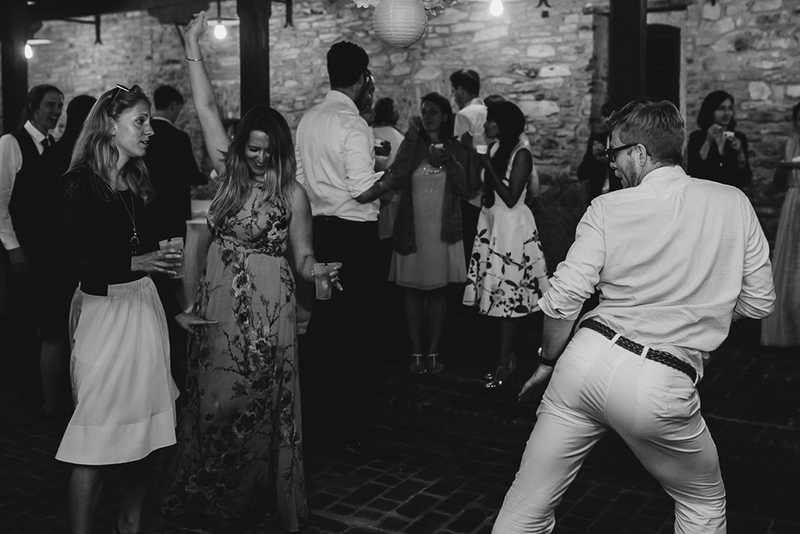 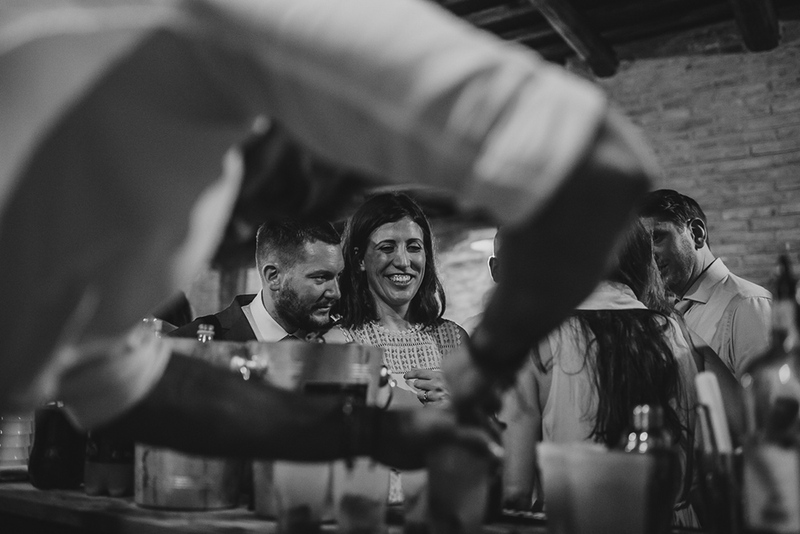 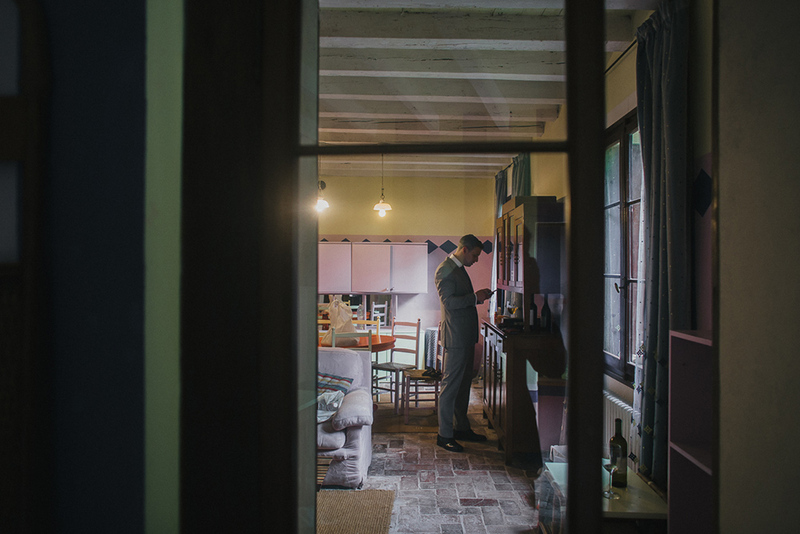 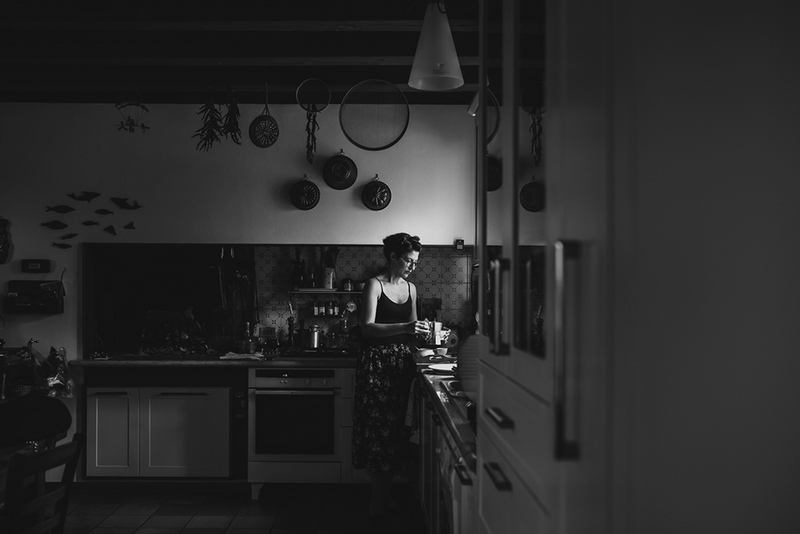 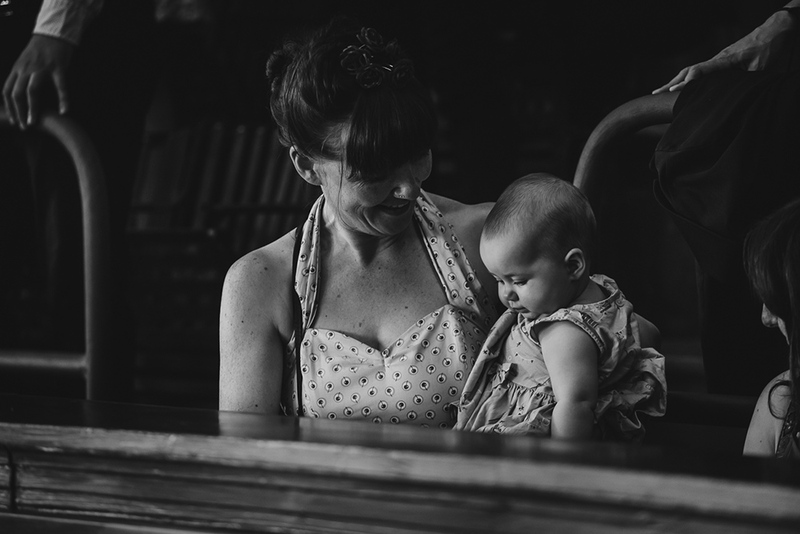 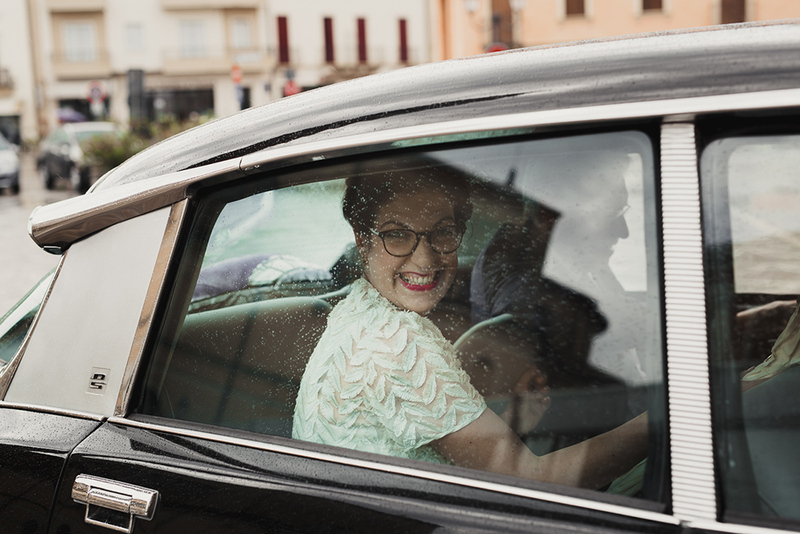 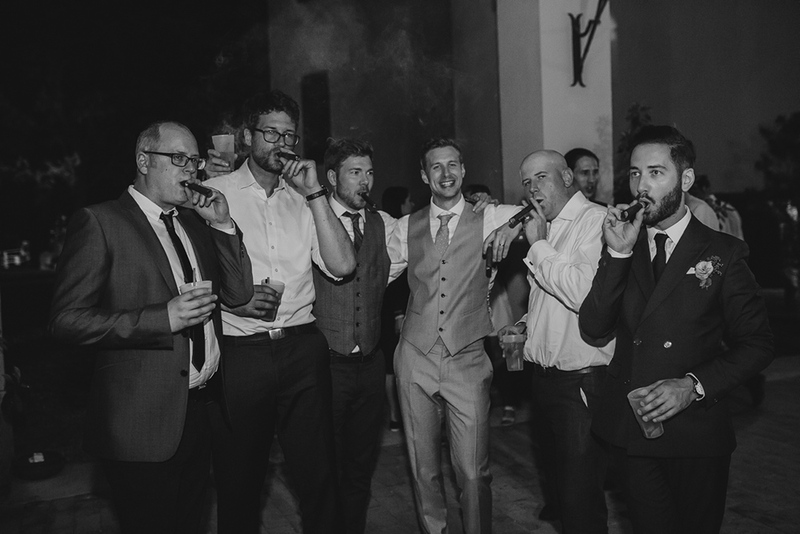 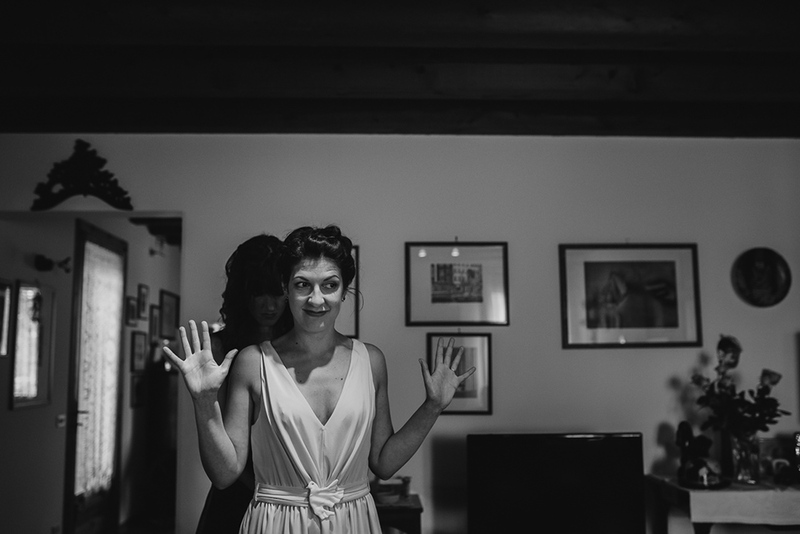 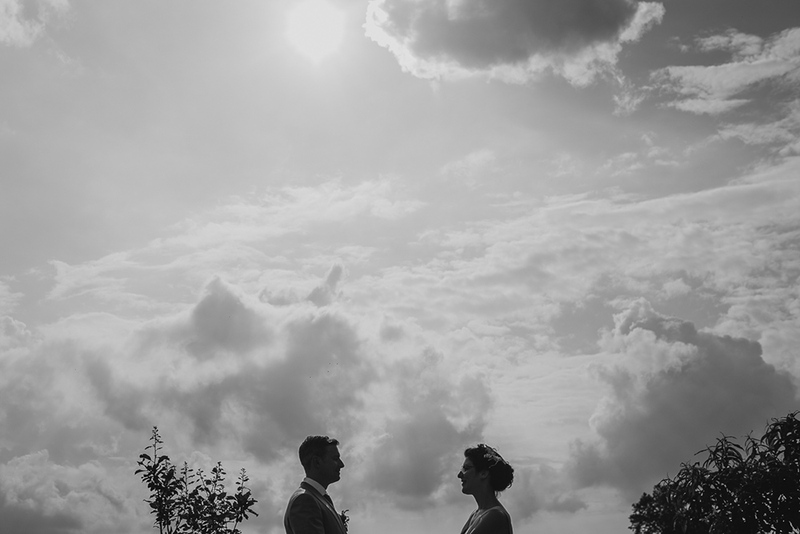 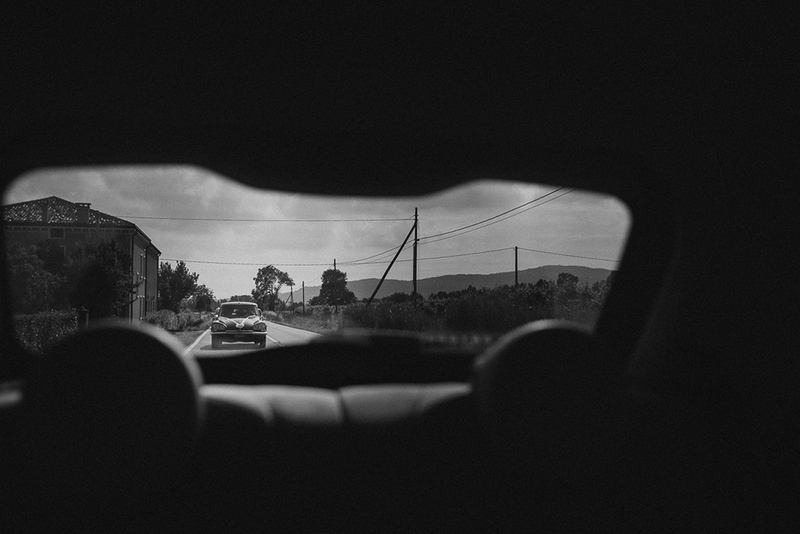 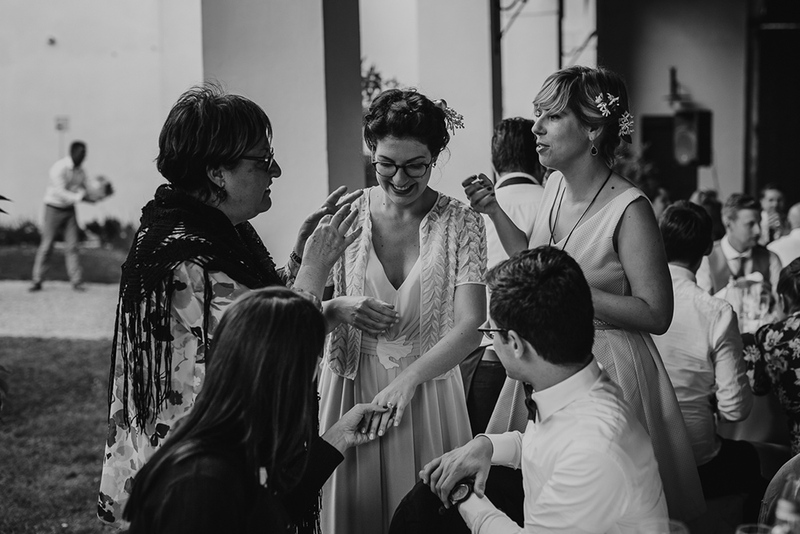 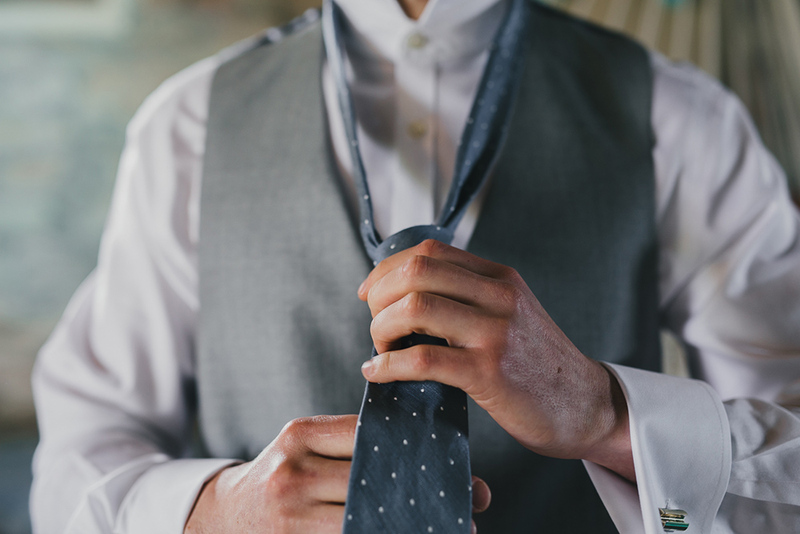 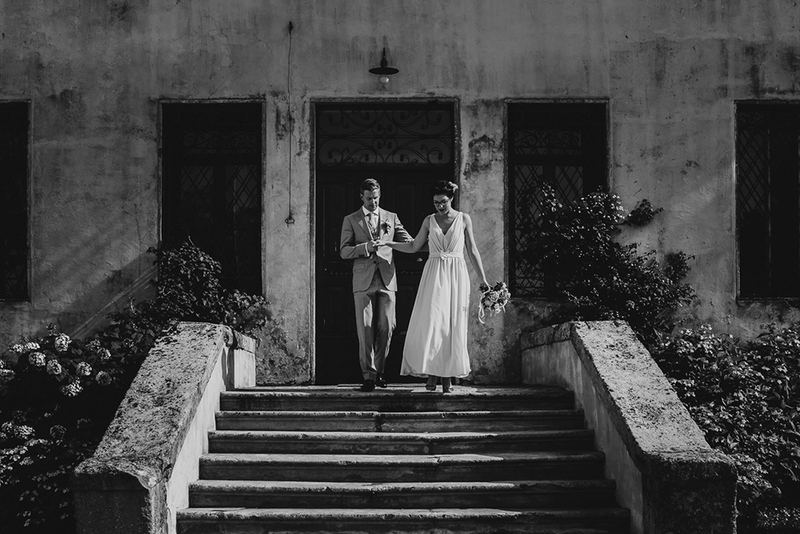 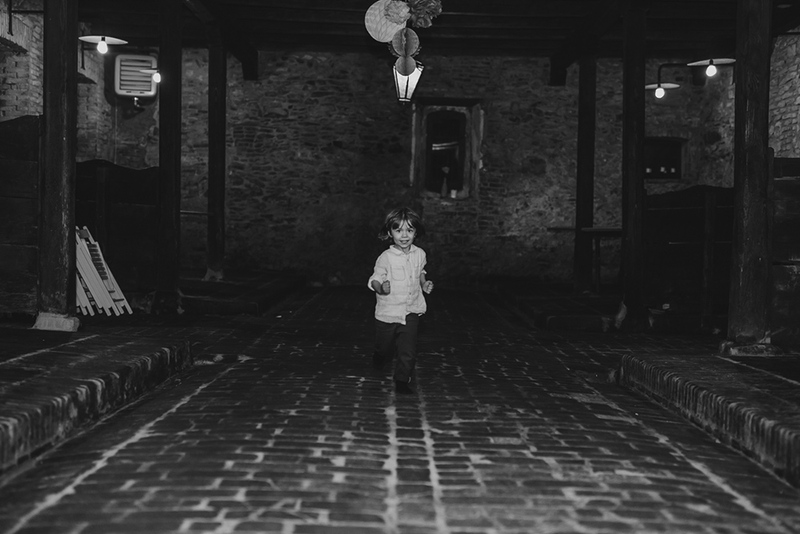 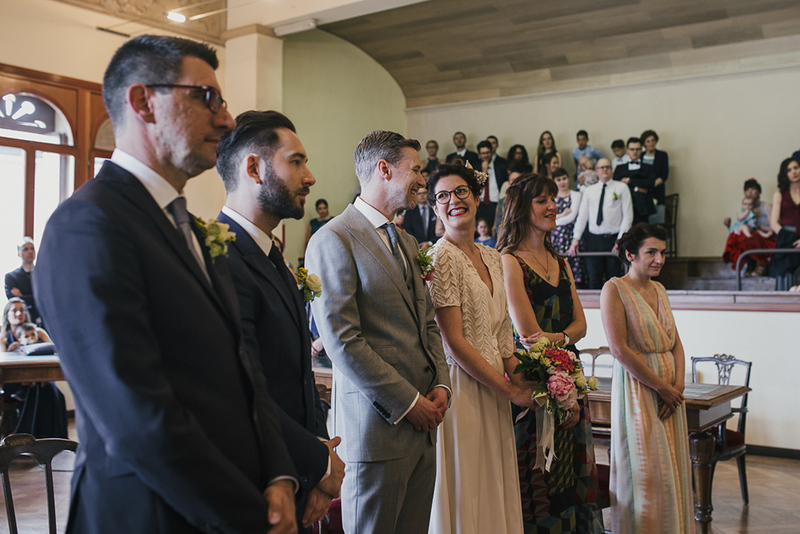 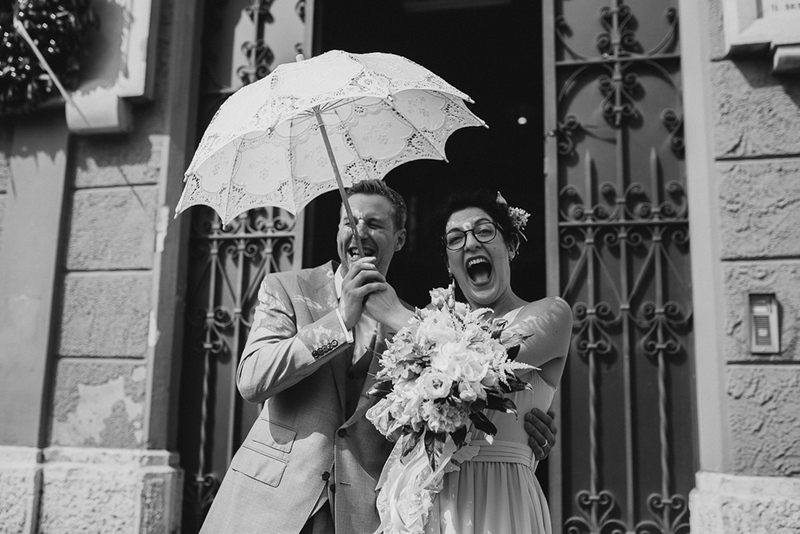 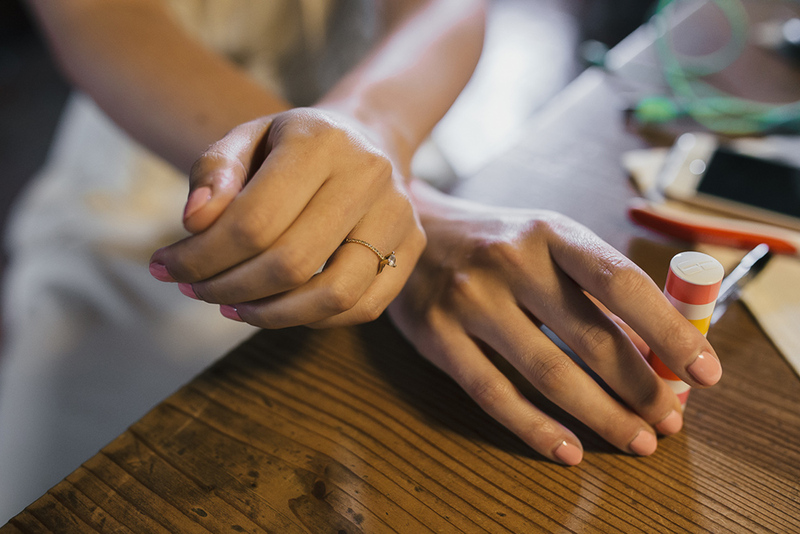 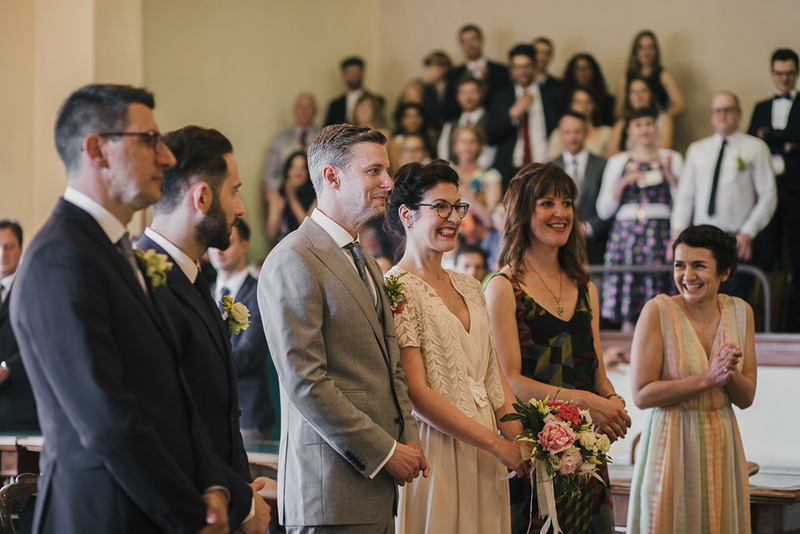 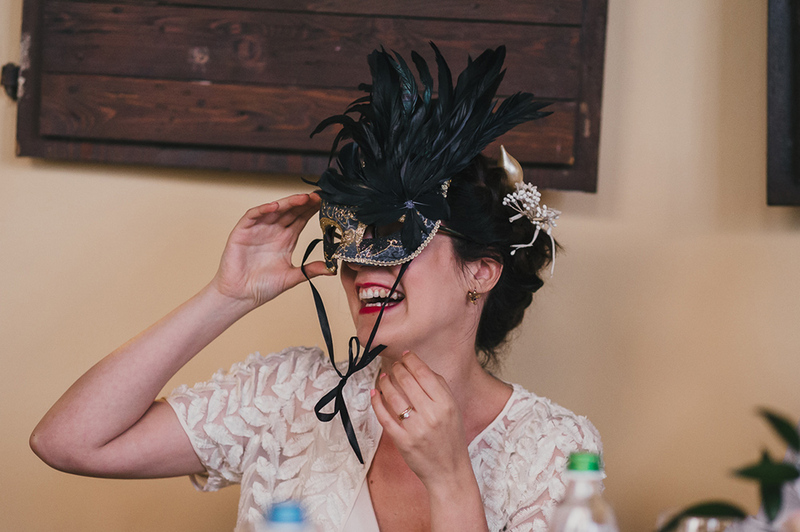 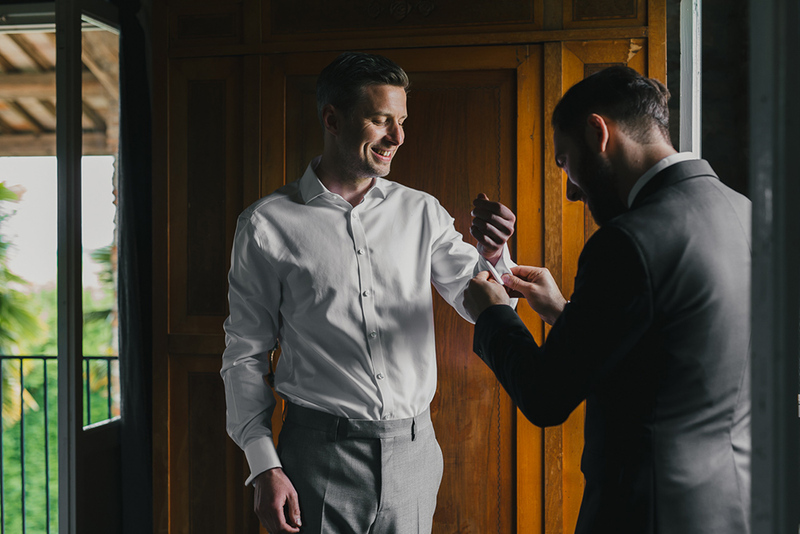 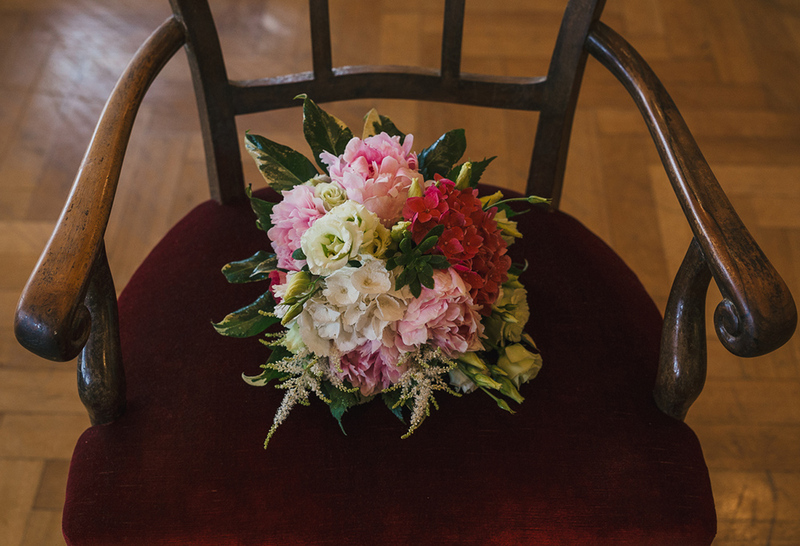 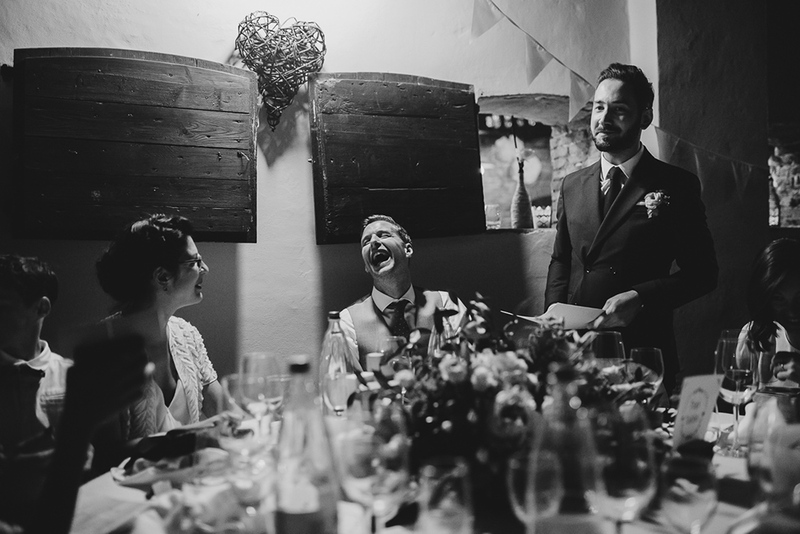 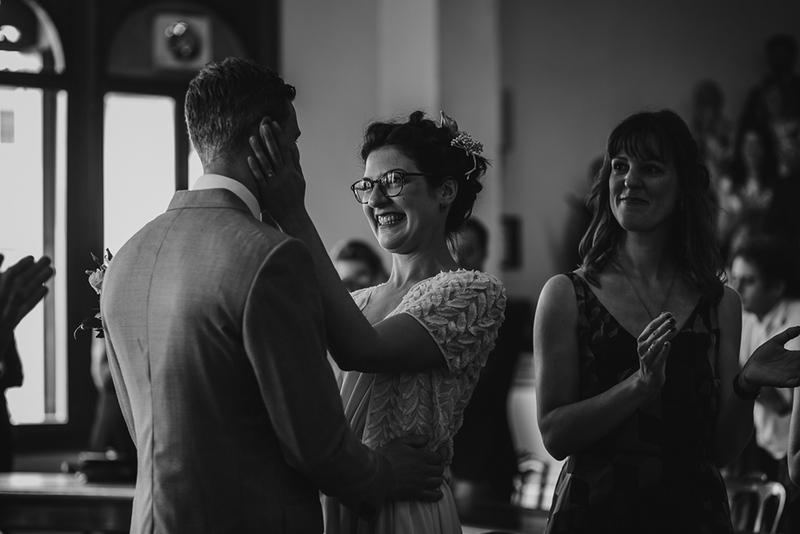 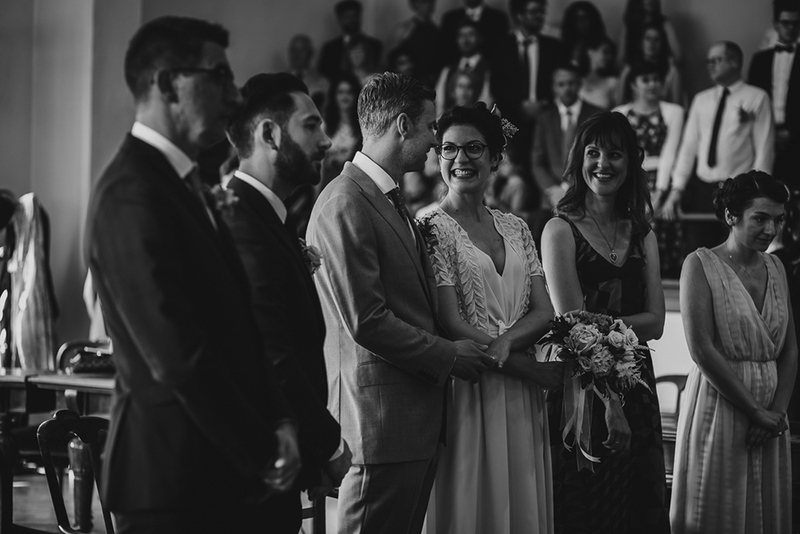 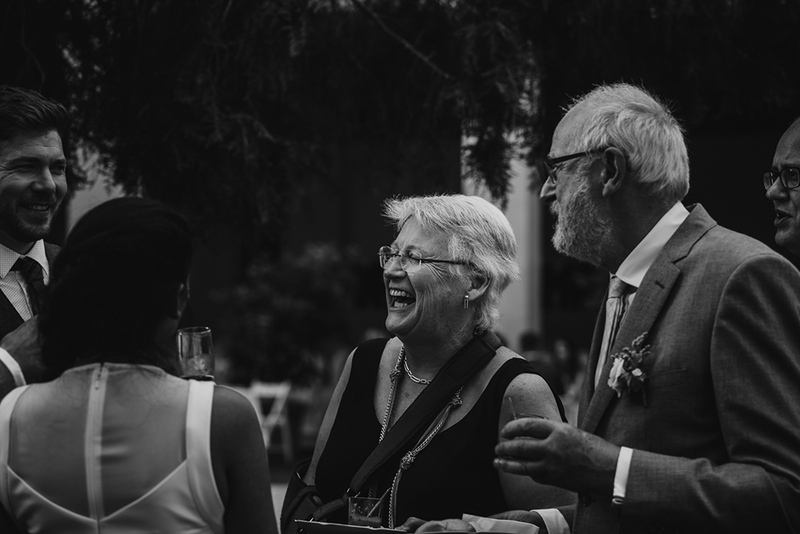 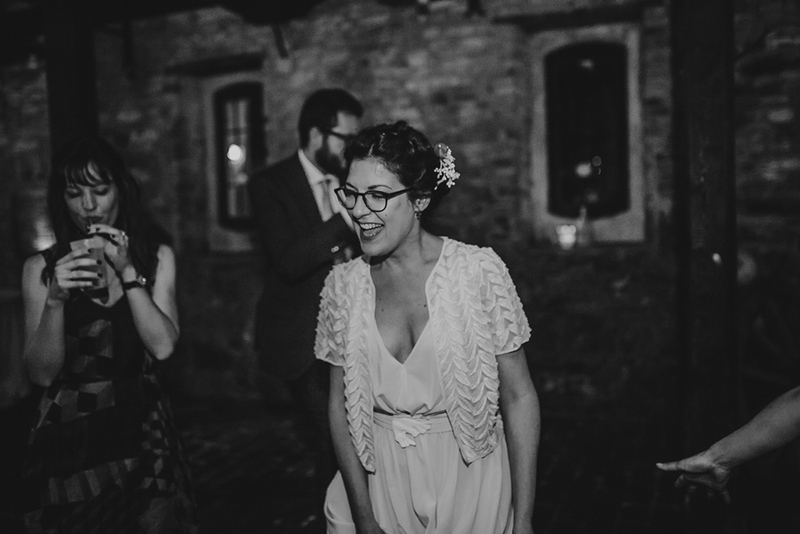 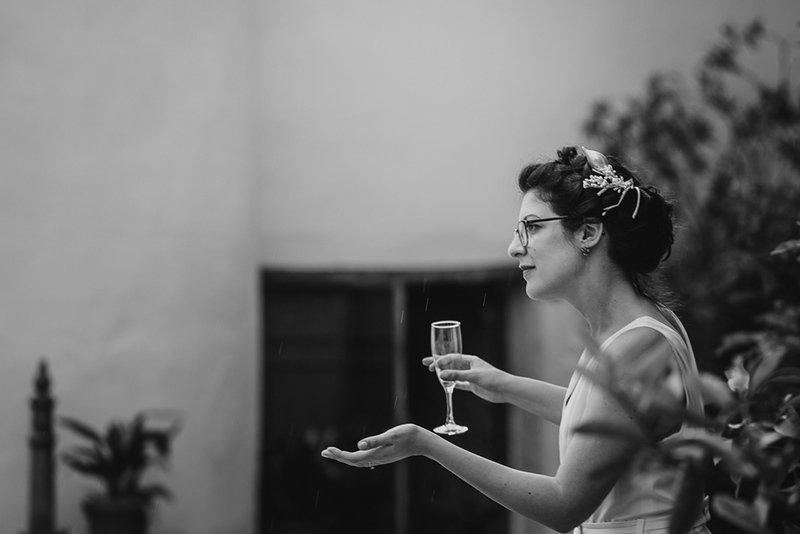 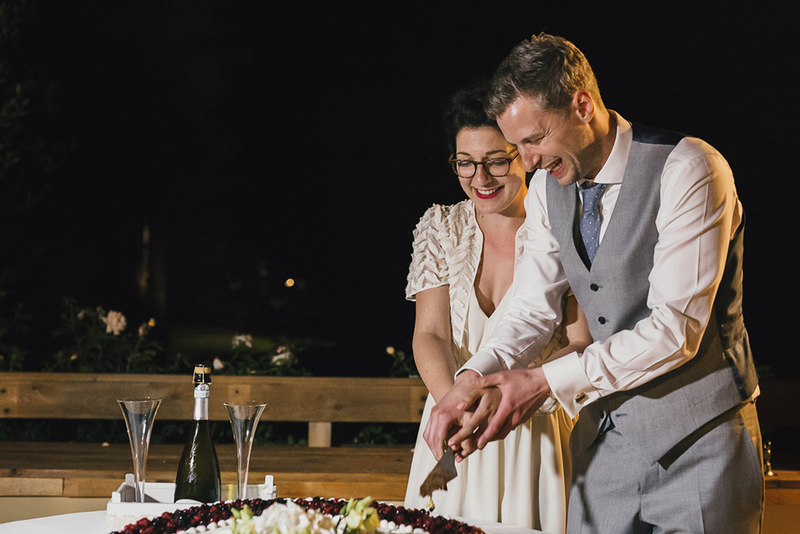 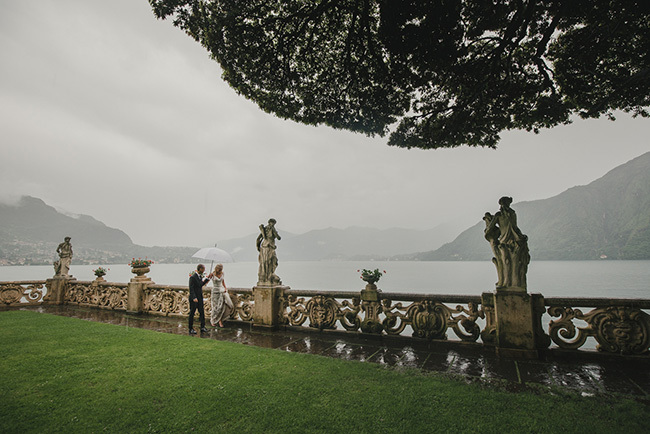 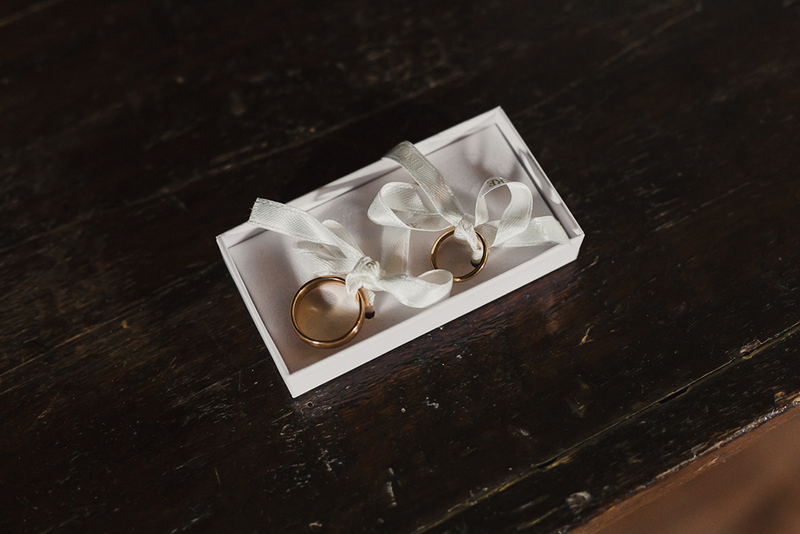 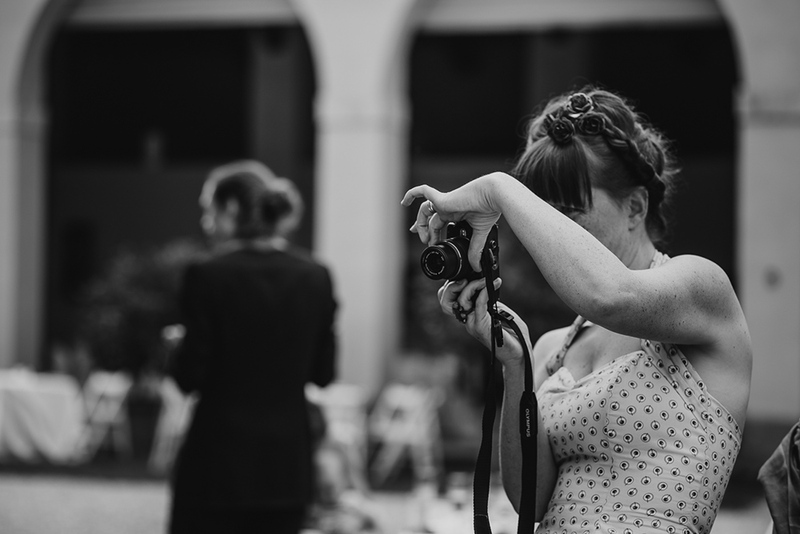 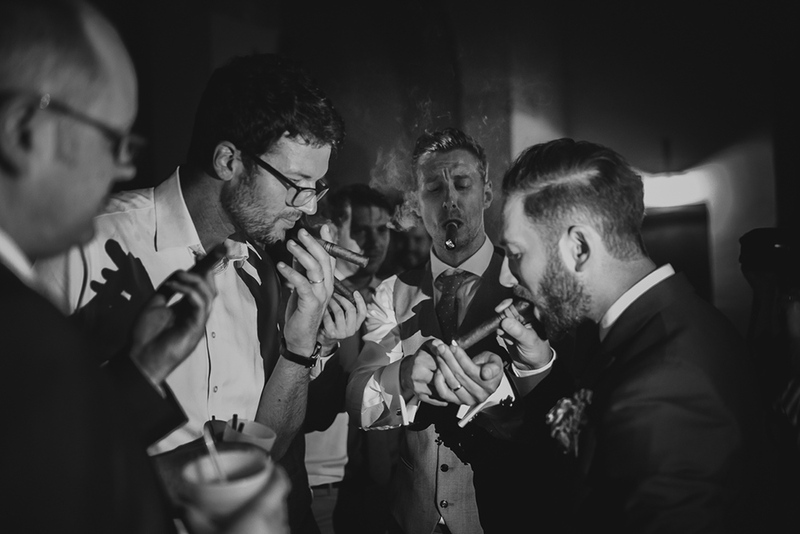 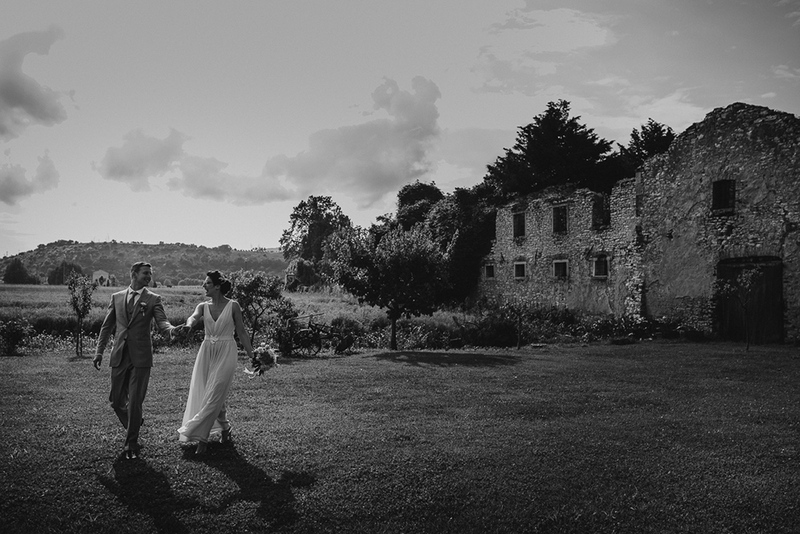 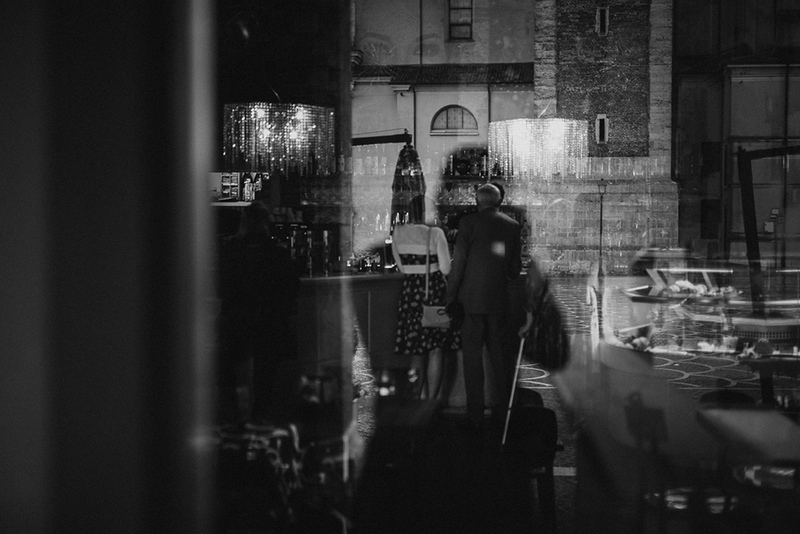 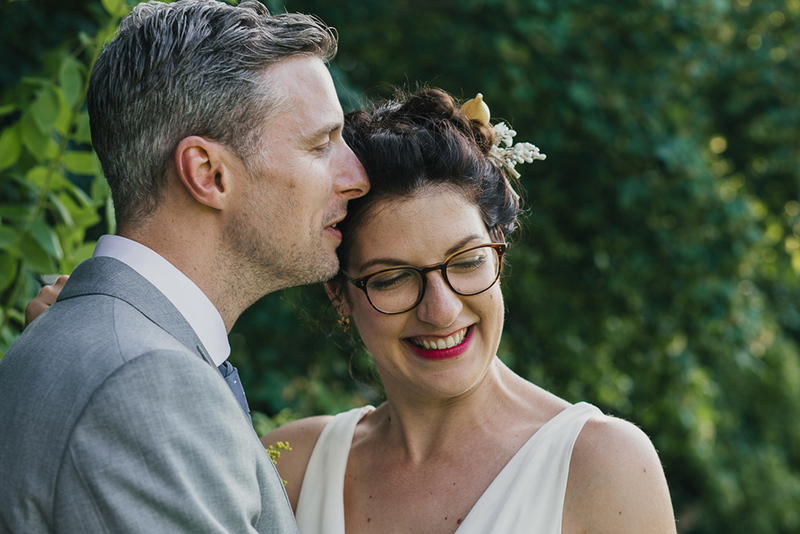 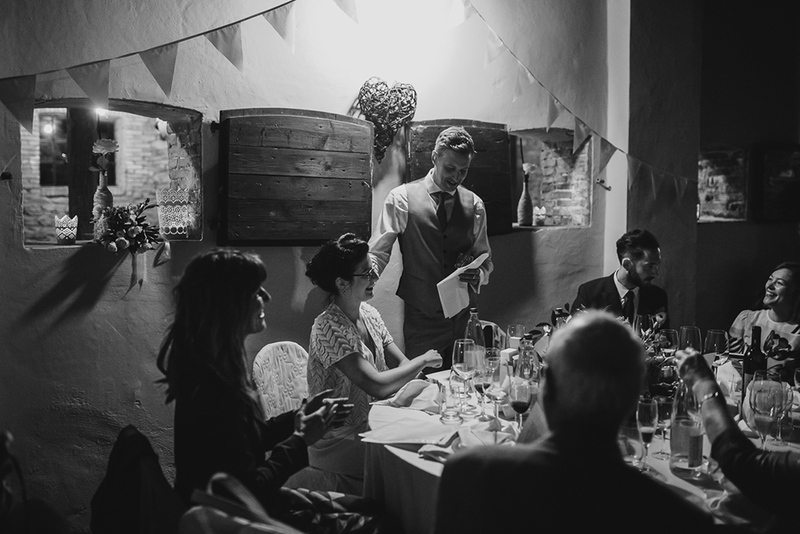 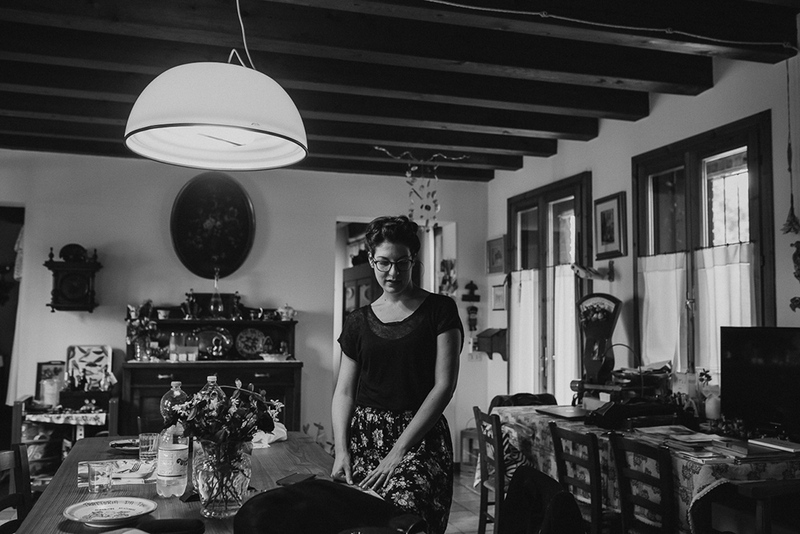 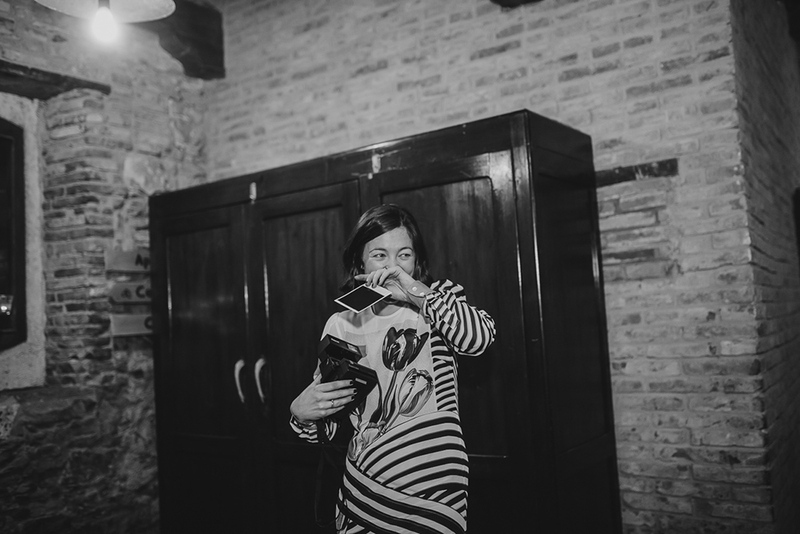 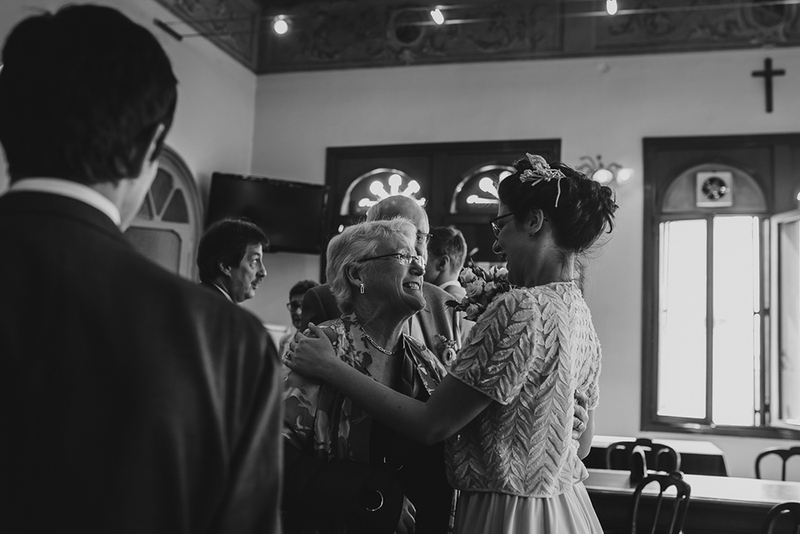 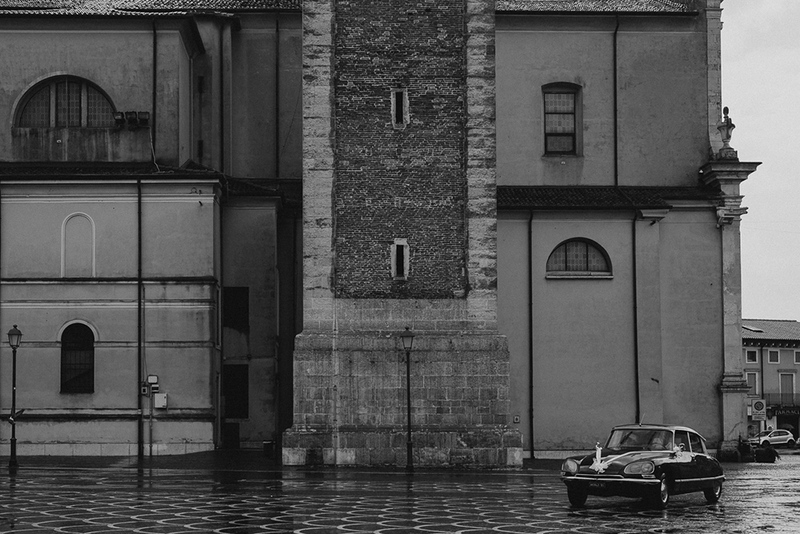 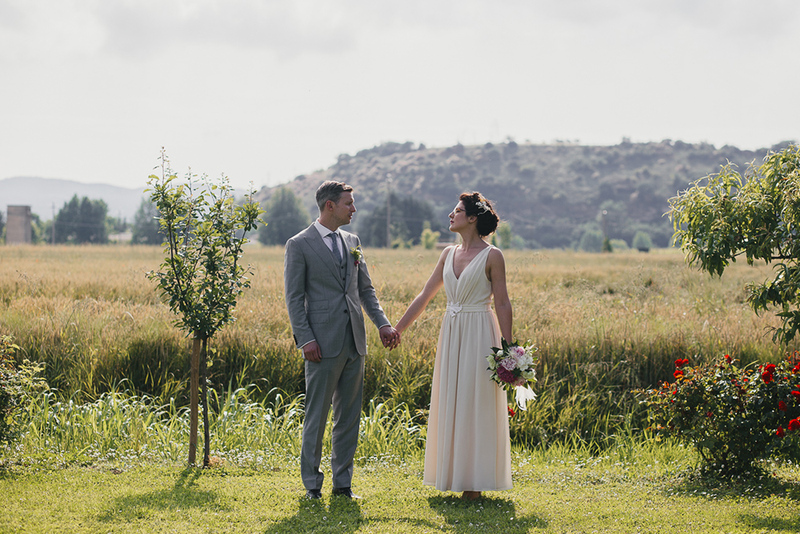 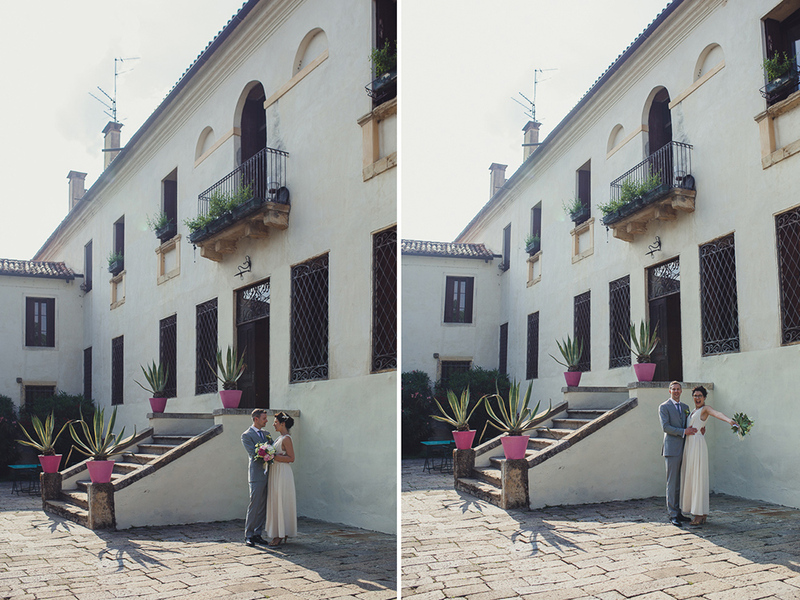 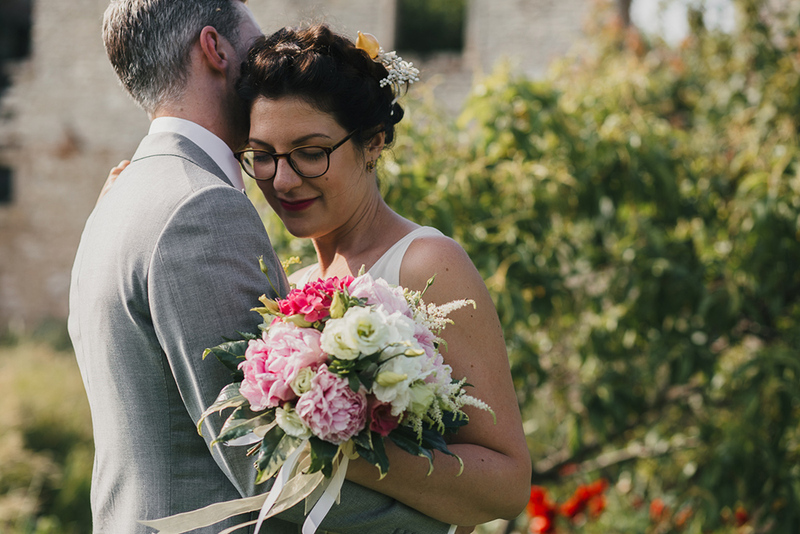 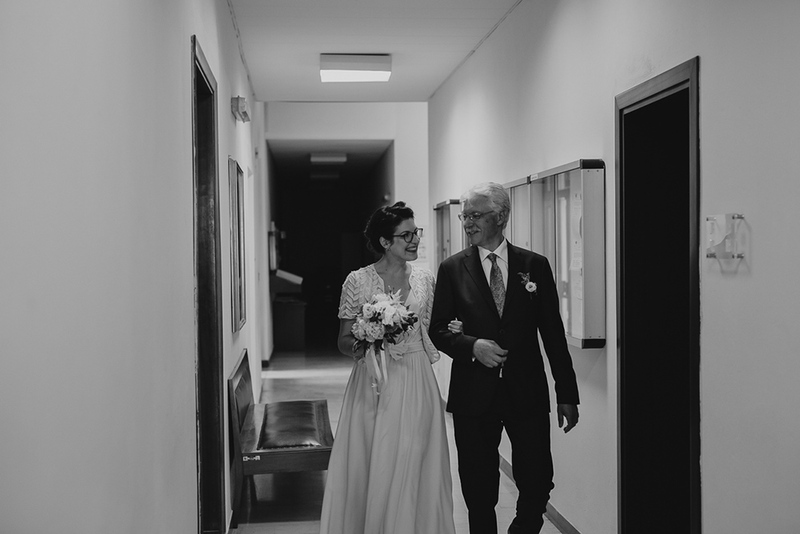 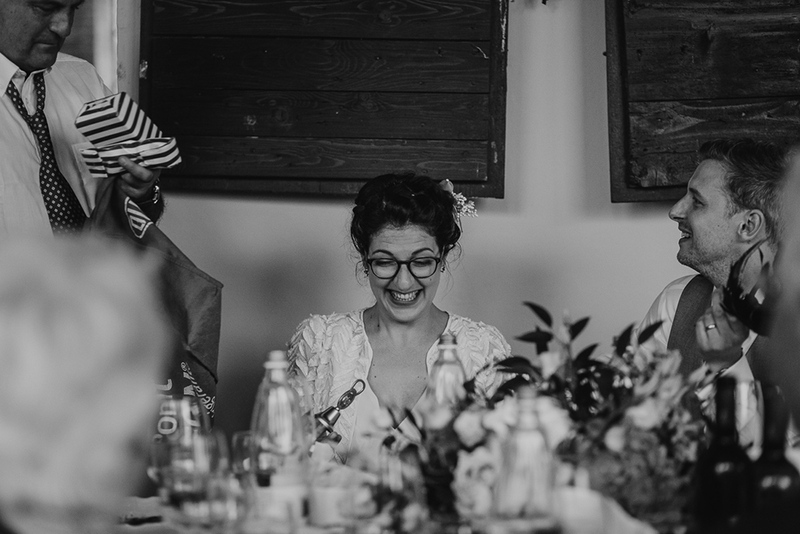 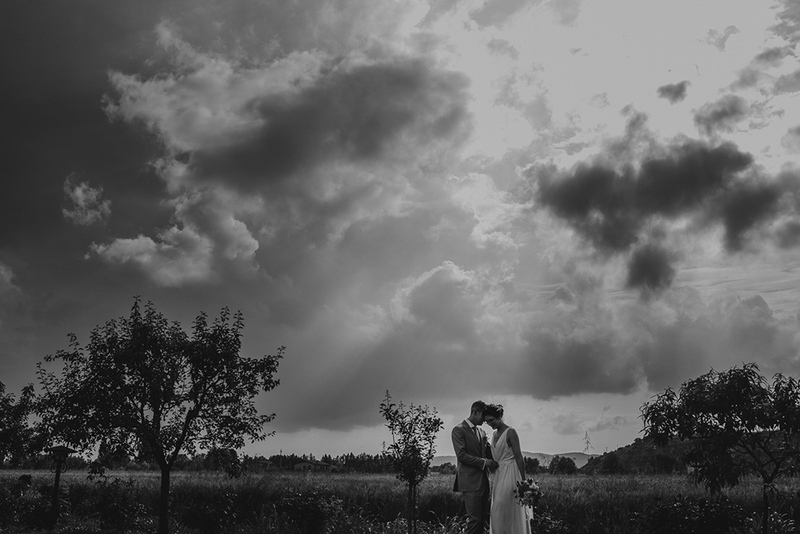 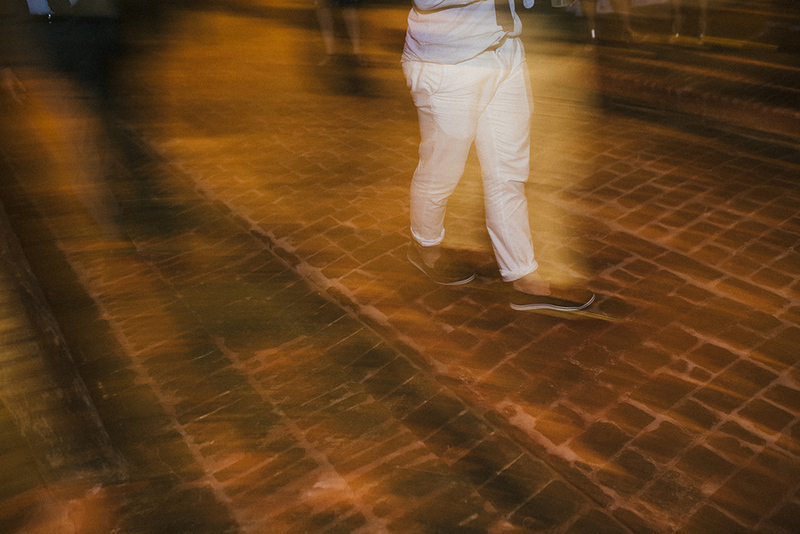 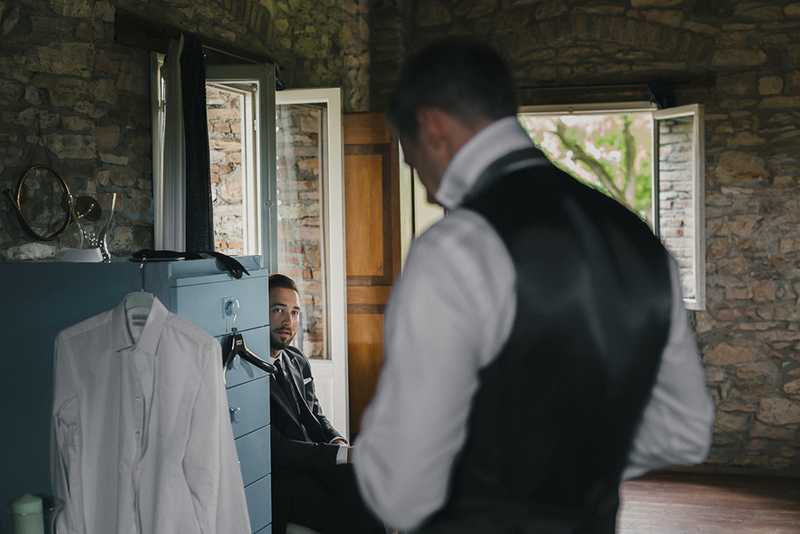 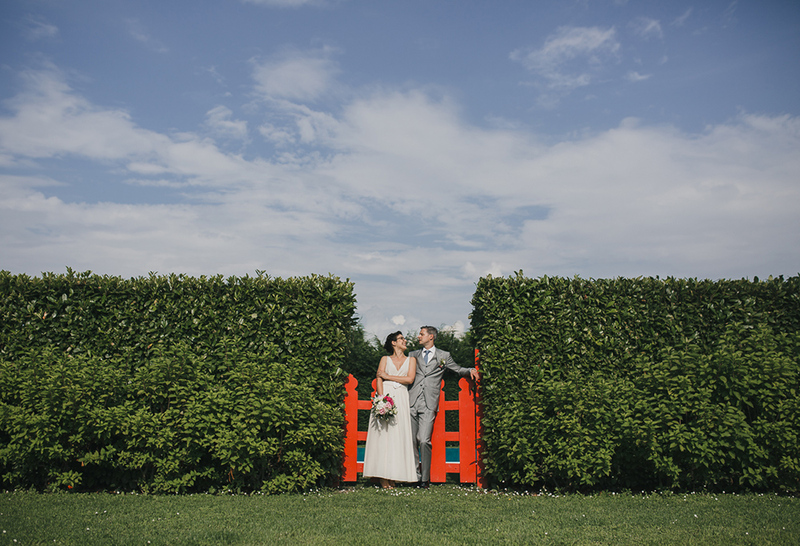 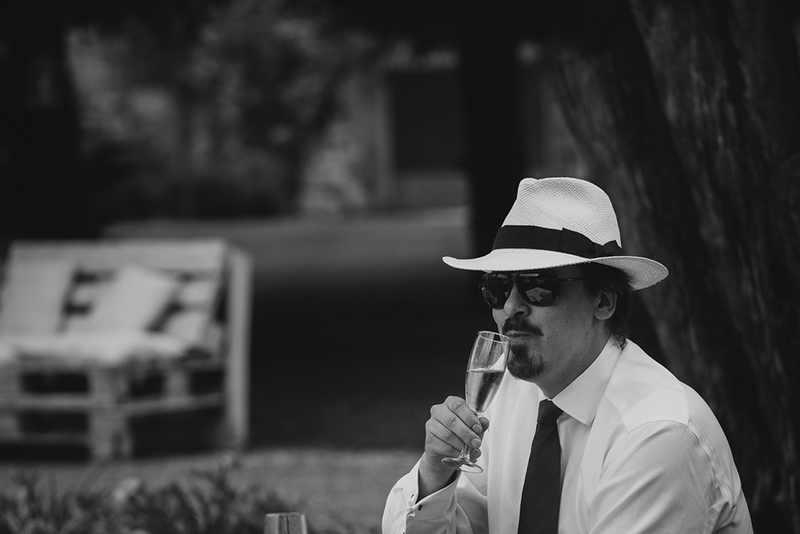 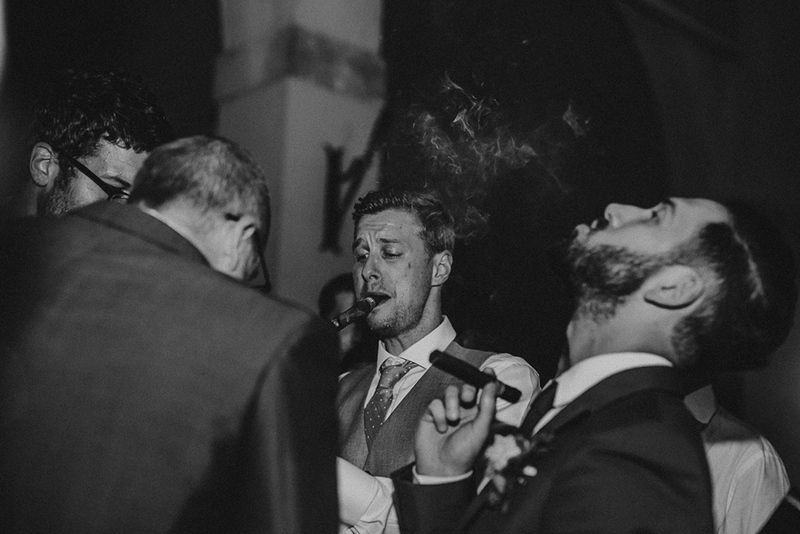 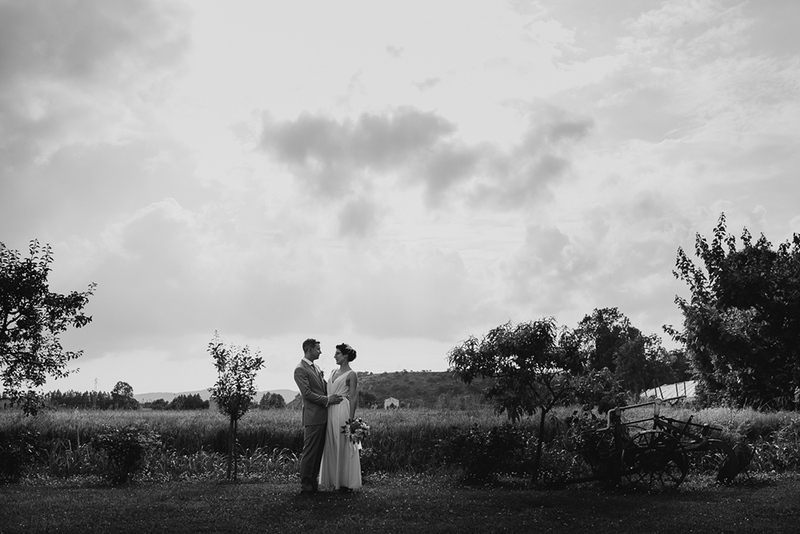 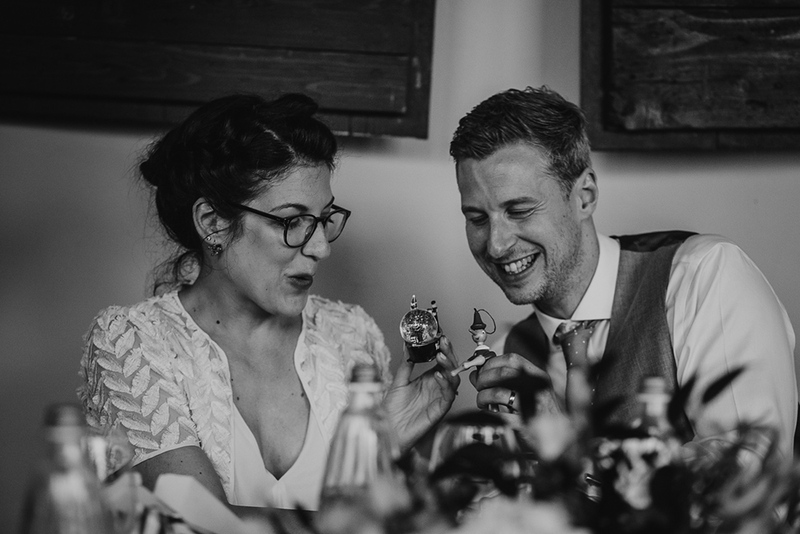 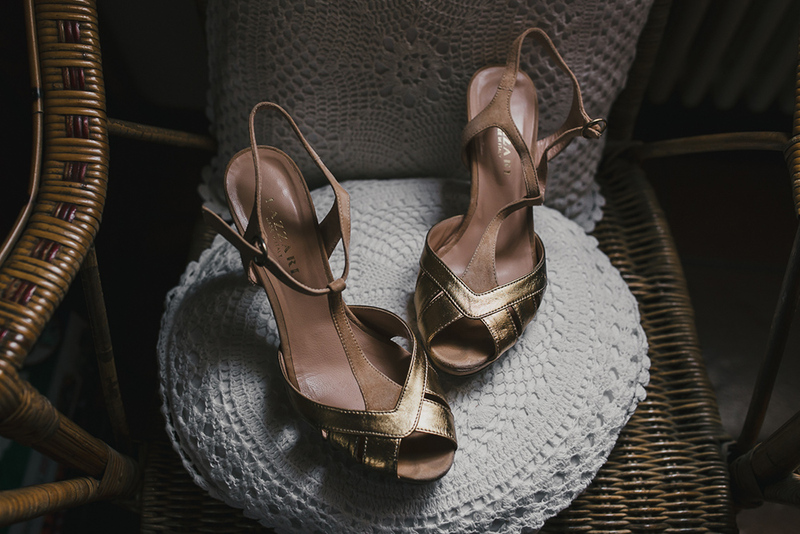 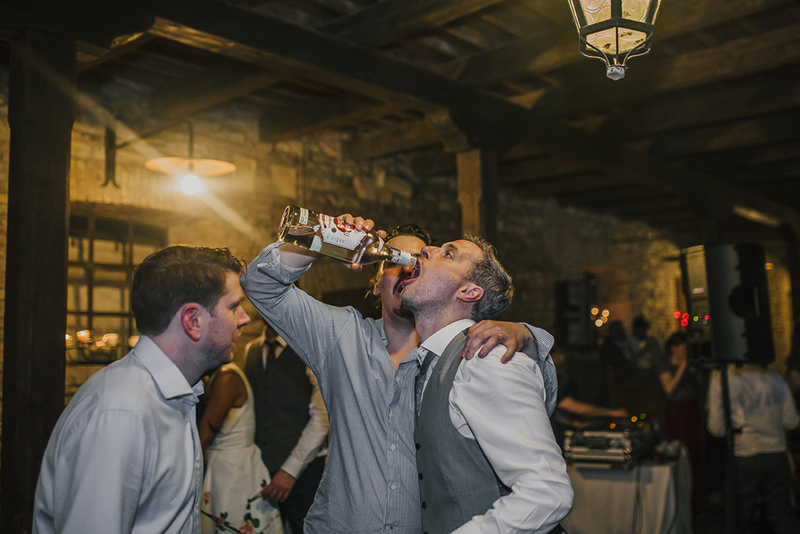 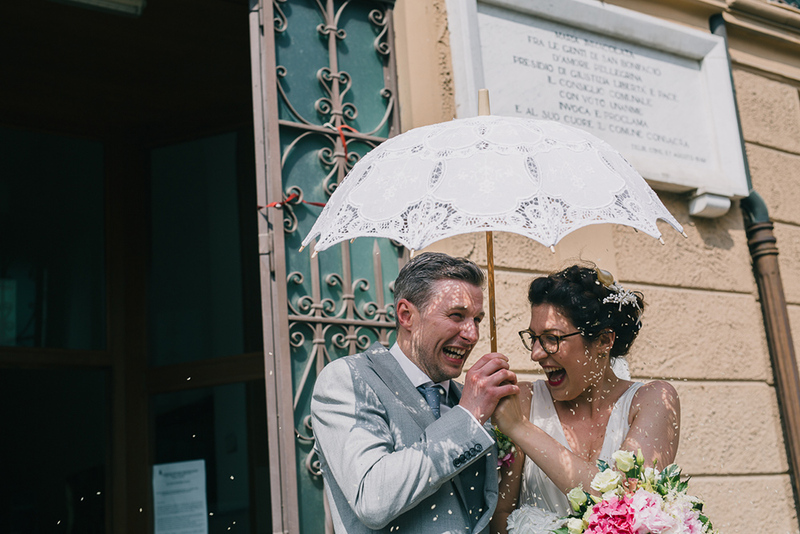 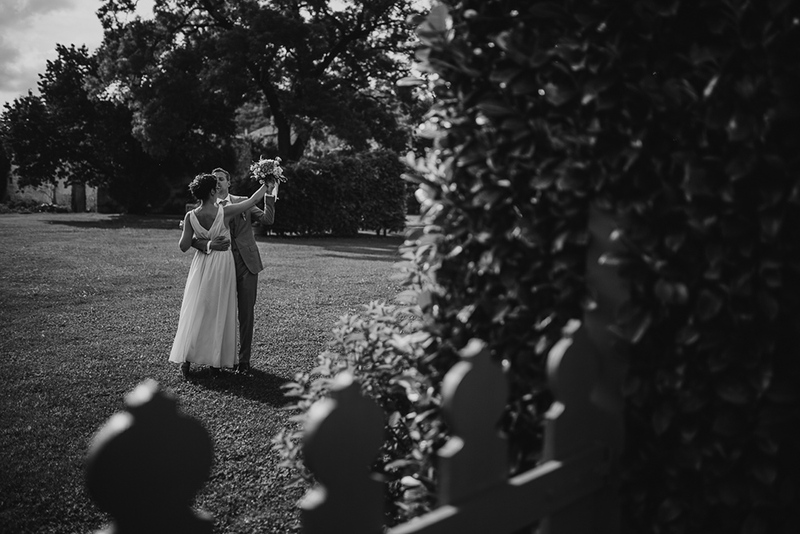 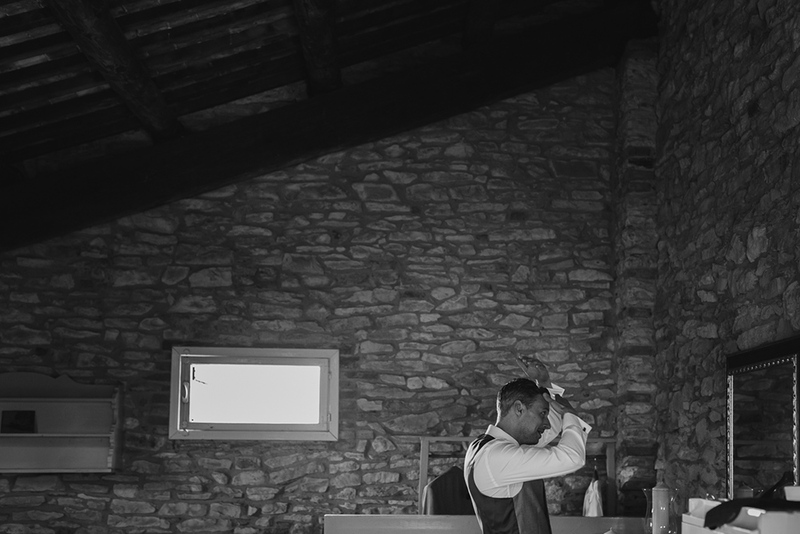 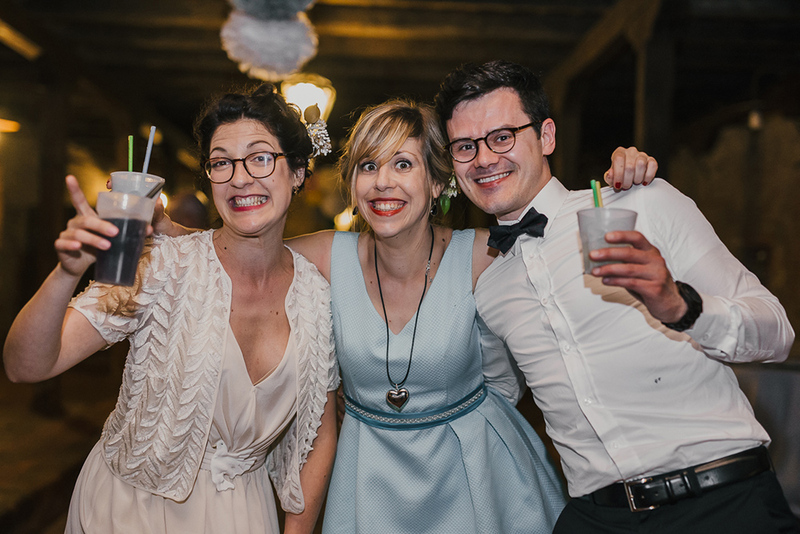 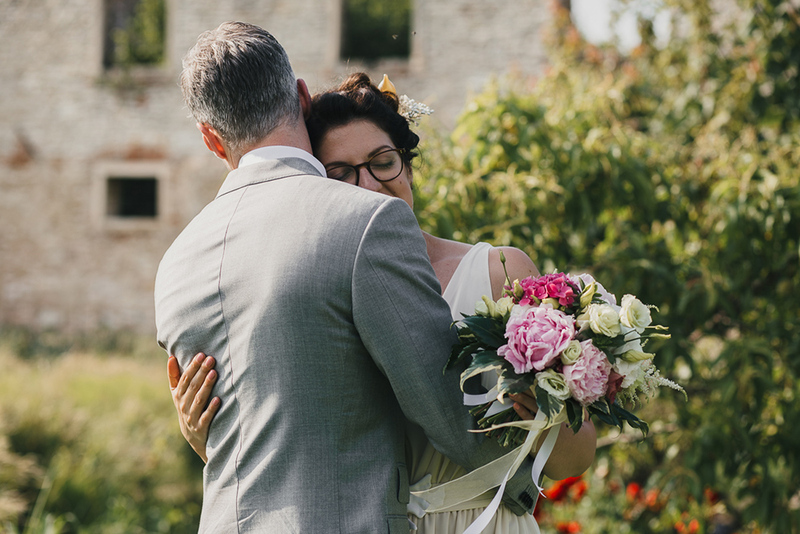 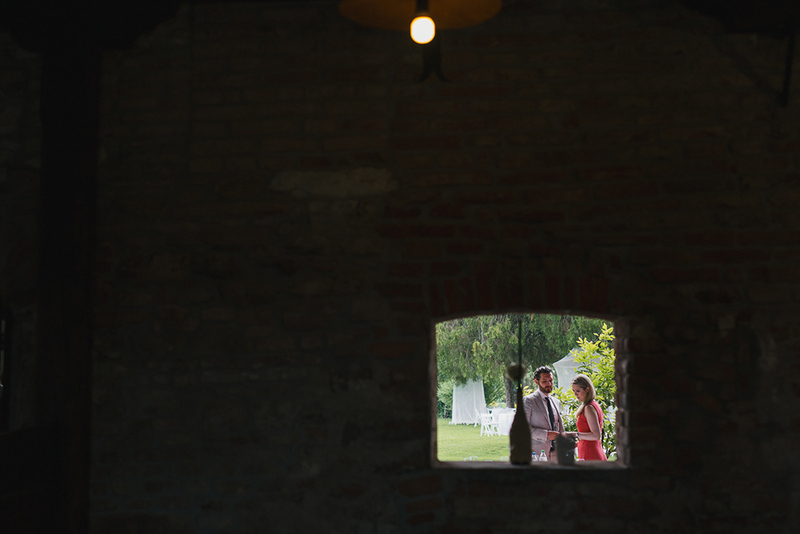 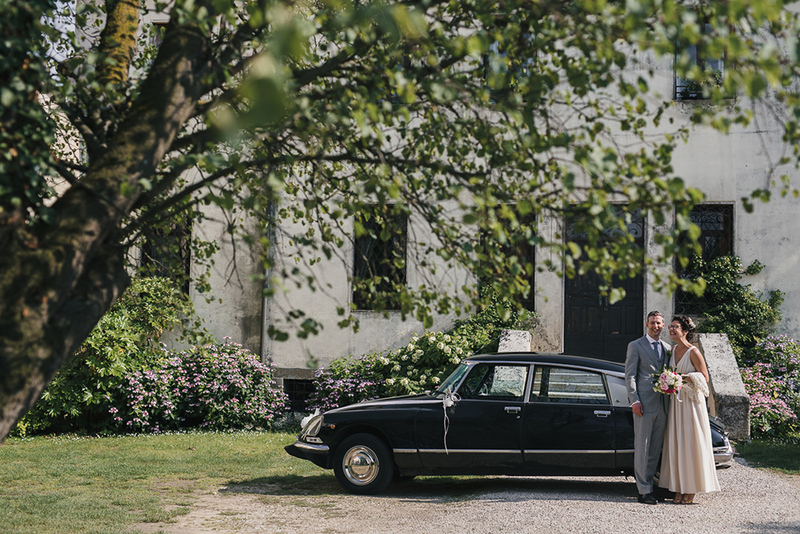 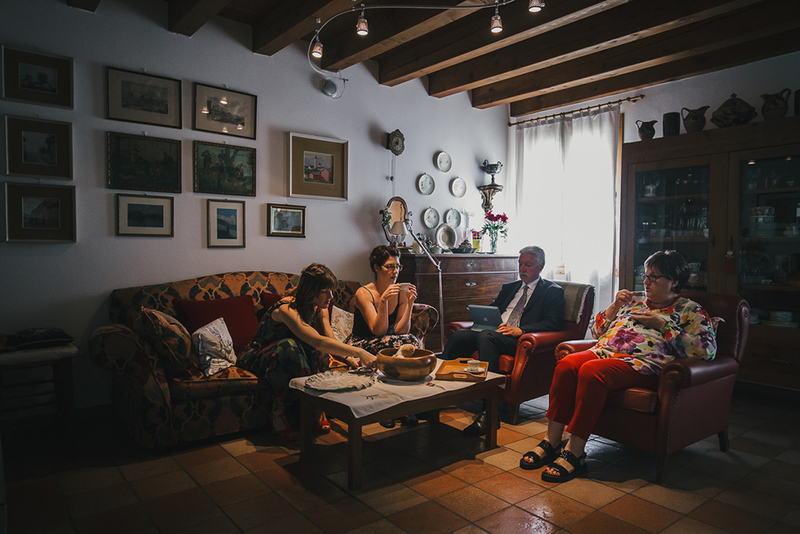 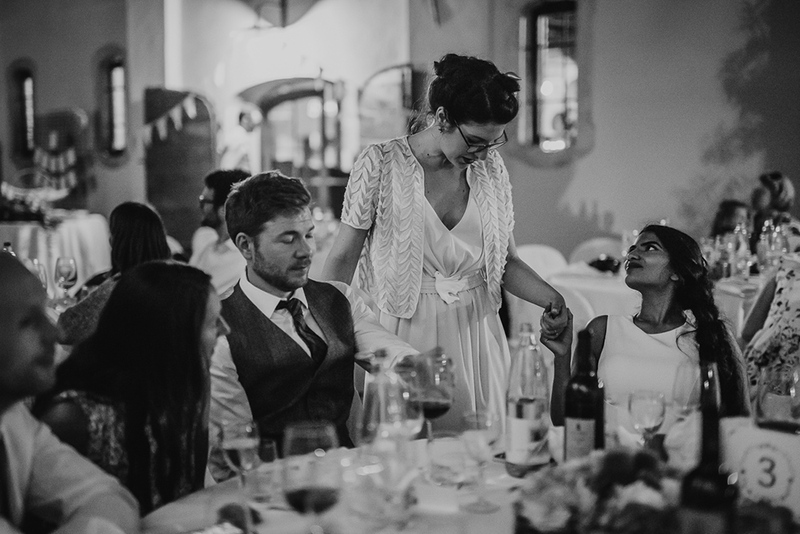 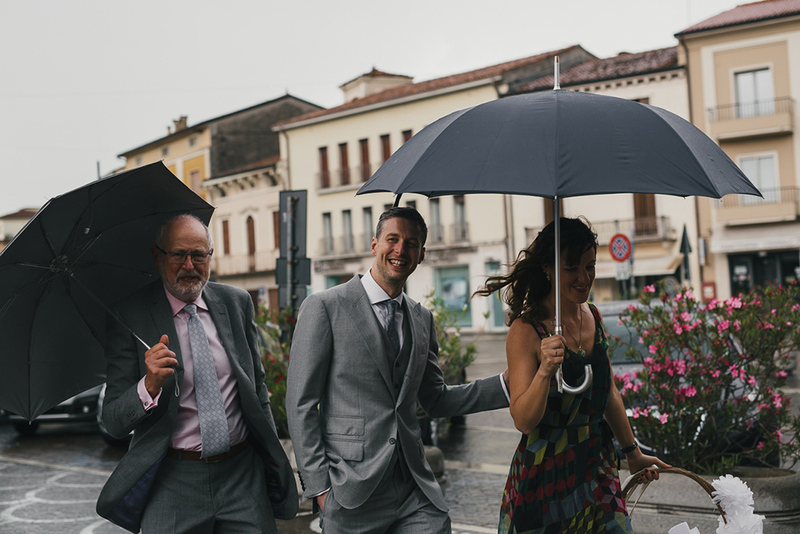 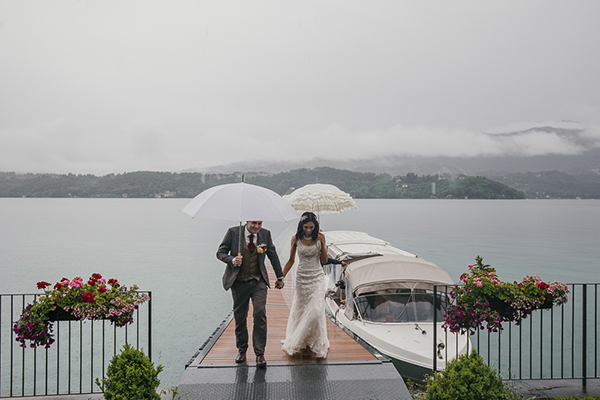 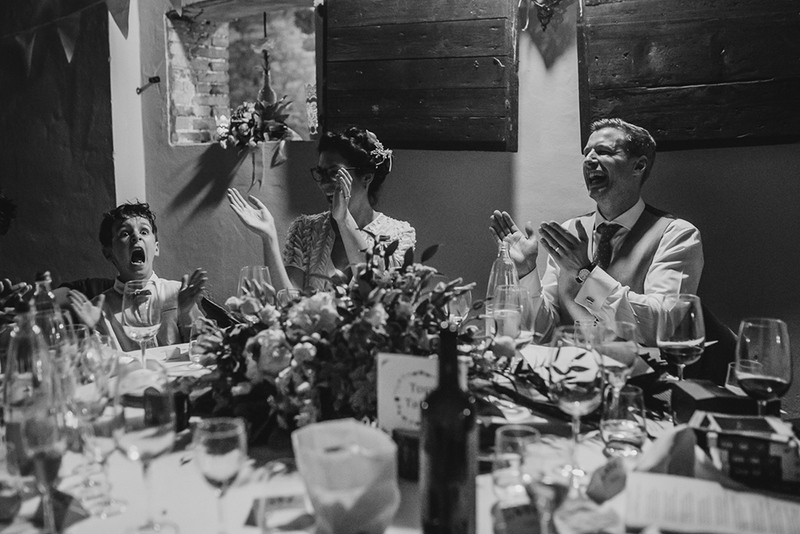 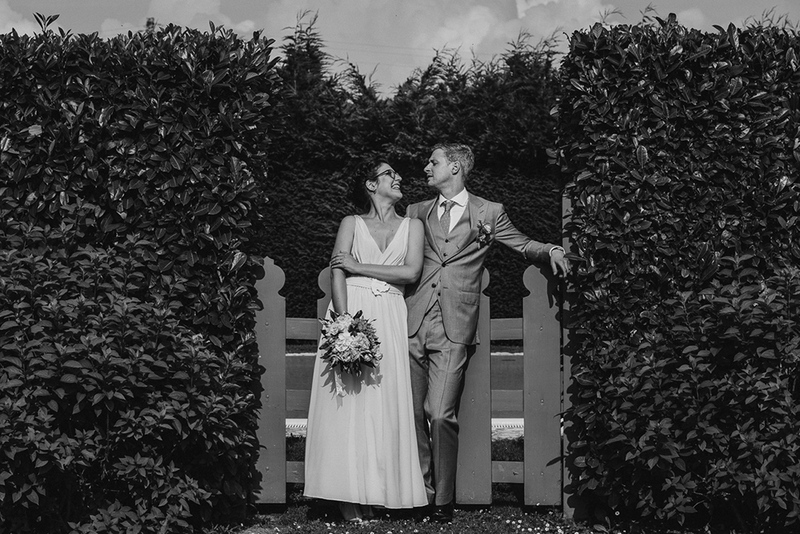 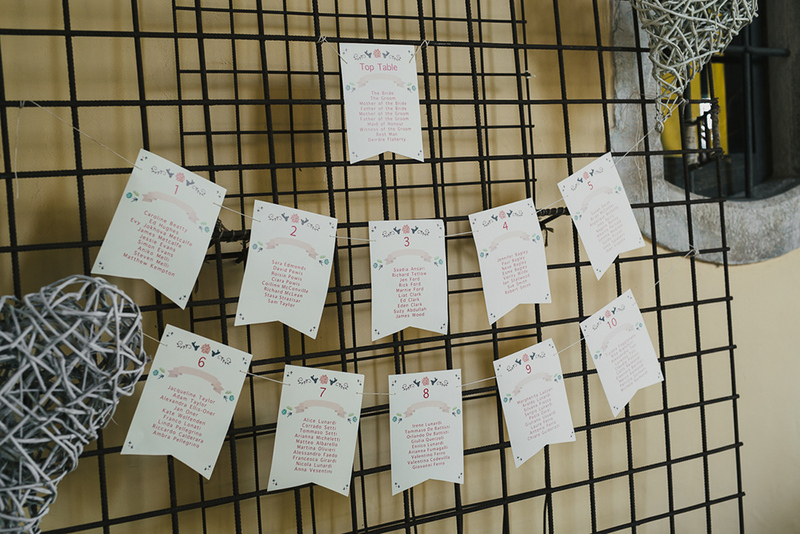 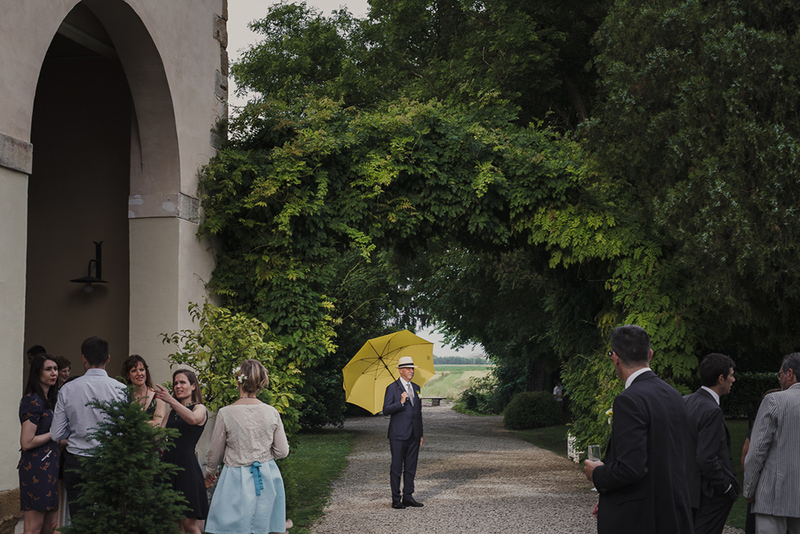 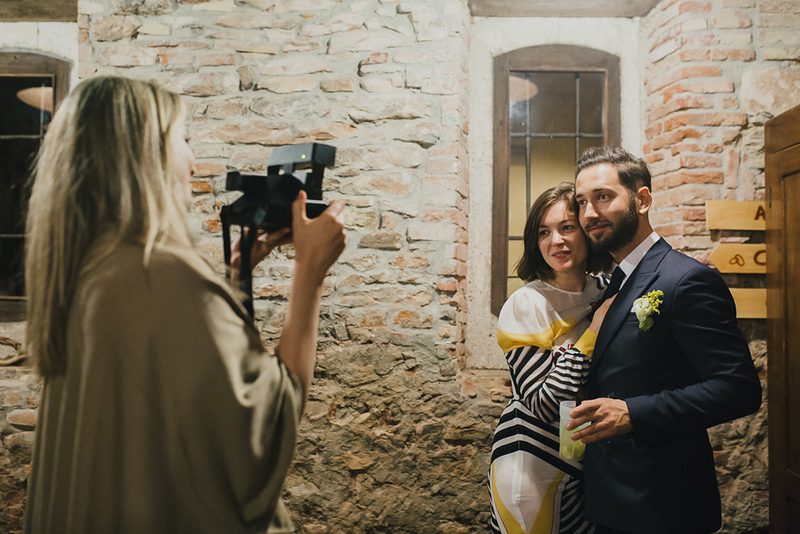 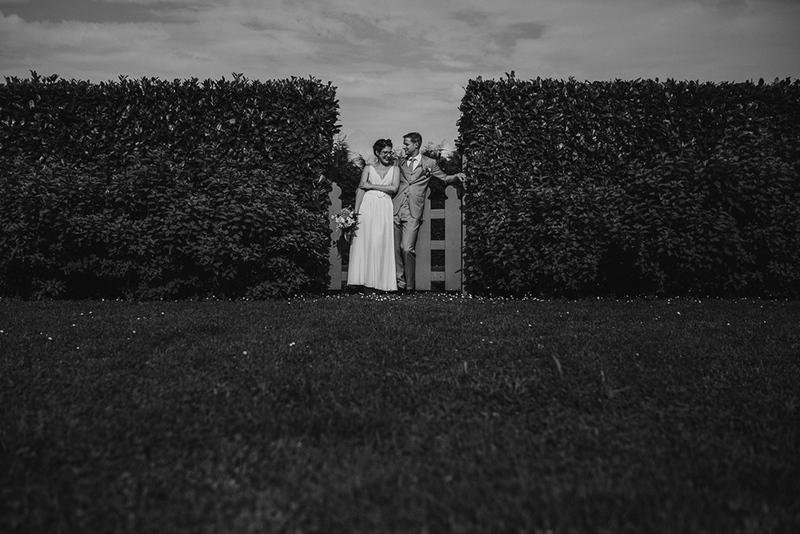 Italian wedding photographer – Ben and Giulia came from London to marry in the bride’s country, in the beautiful Veneto region, so they wrote us as they were looking for an italian wedding photographer! 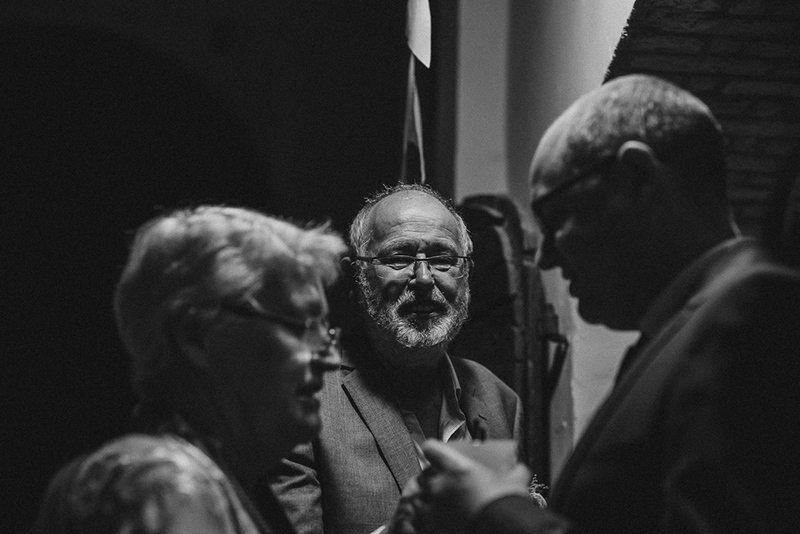 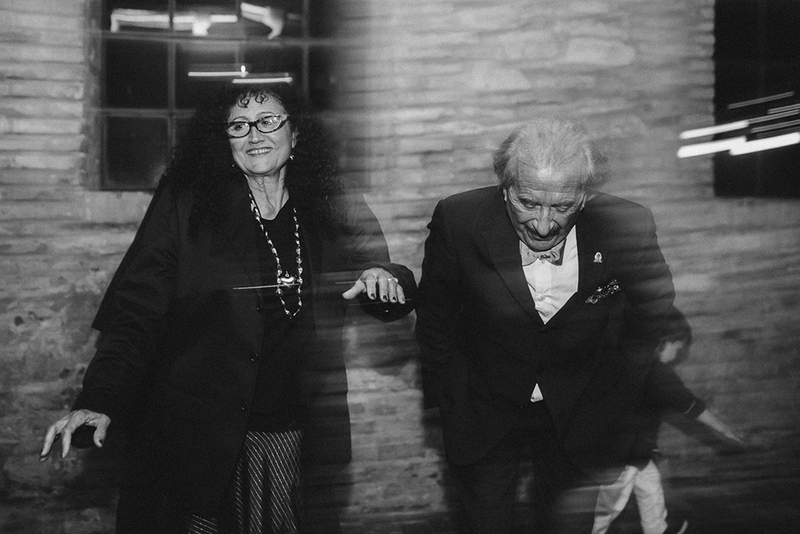 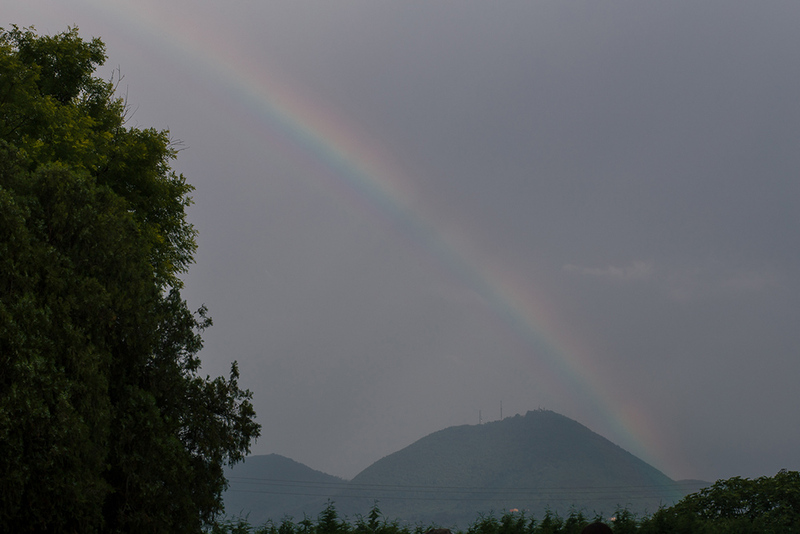 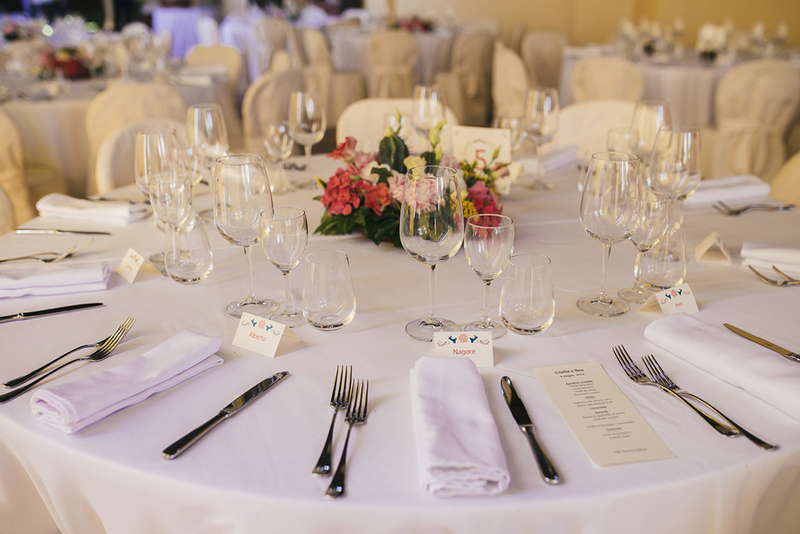 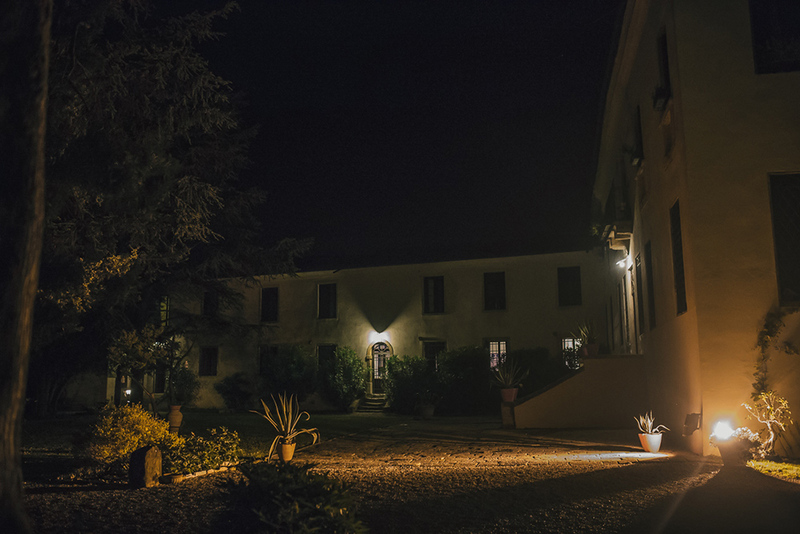 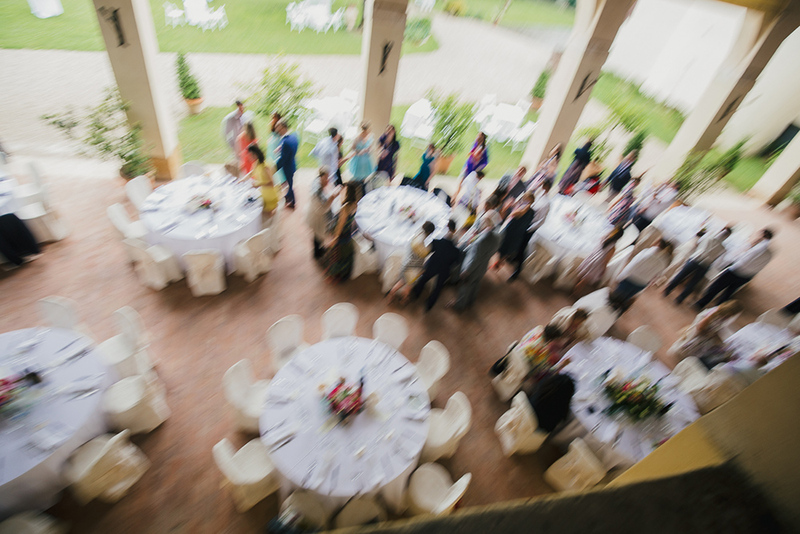 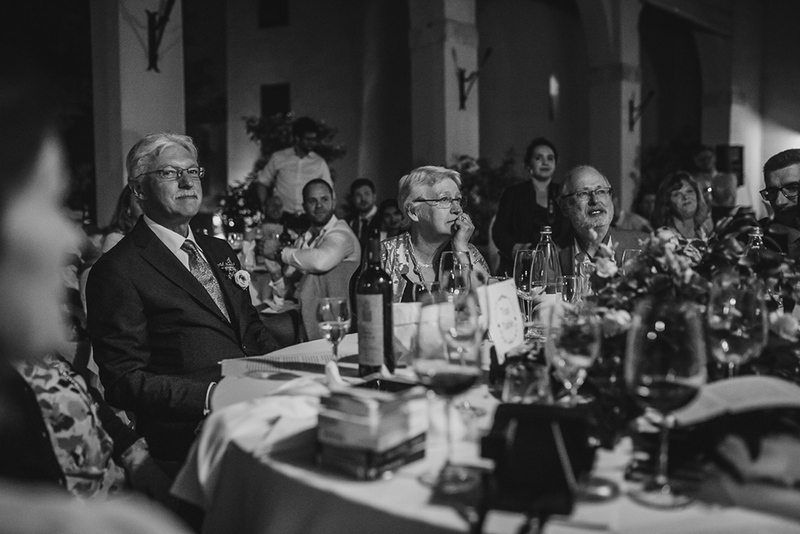 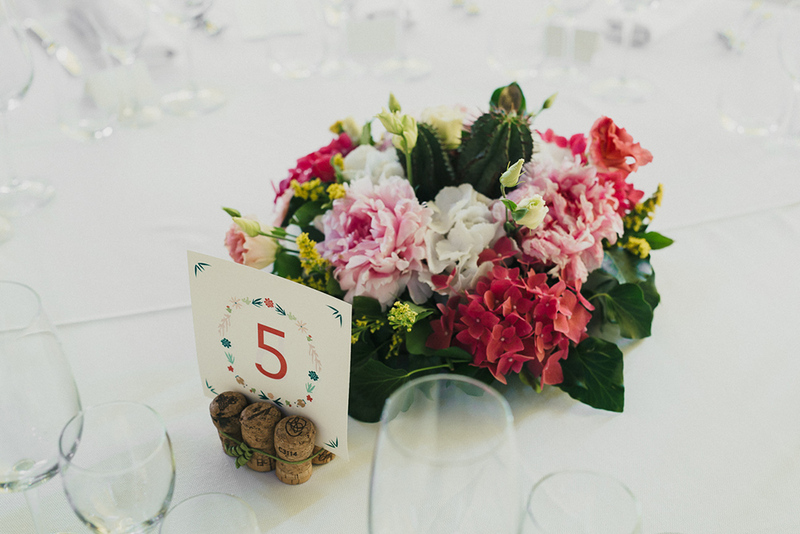 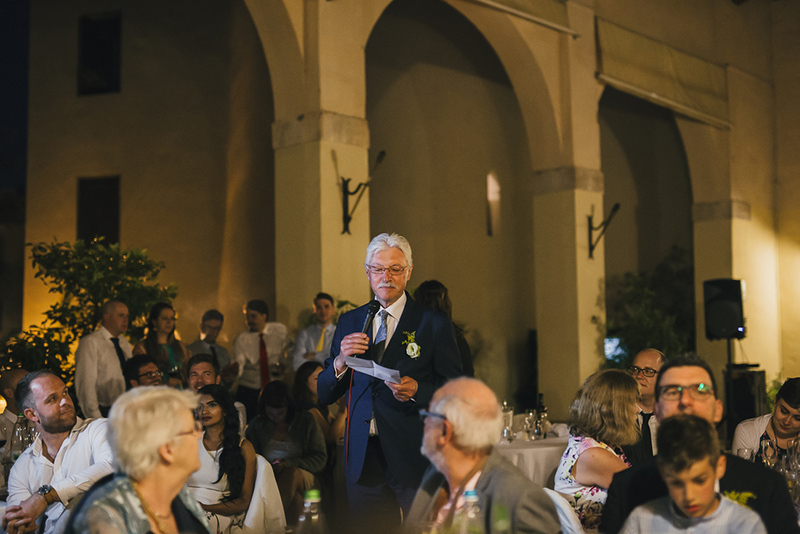 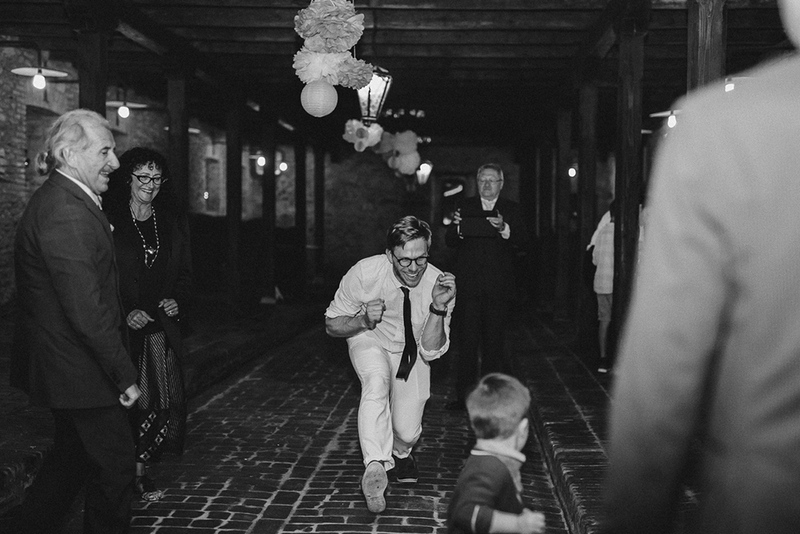 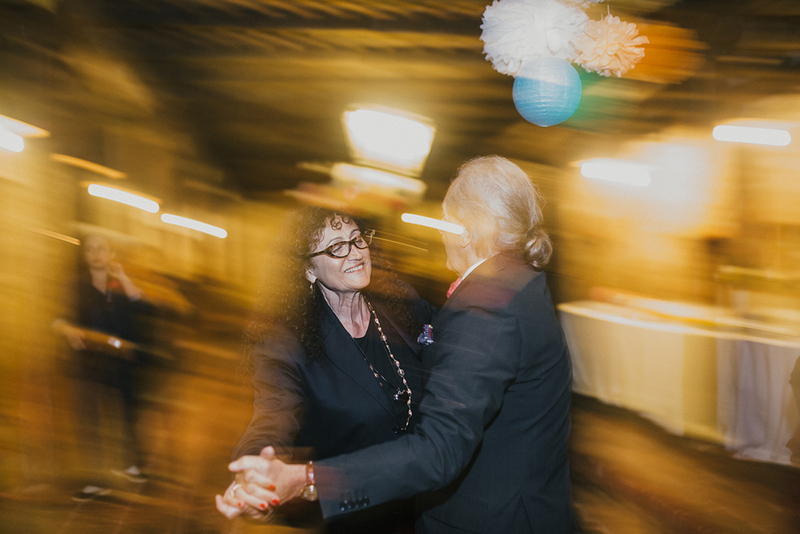 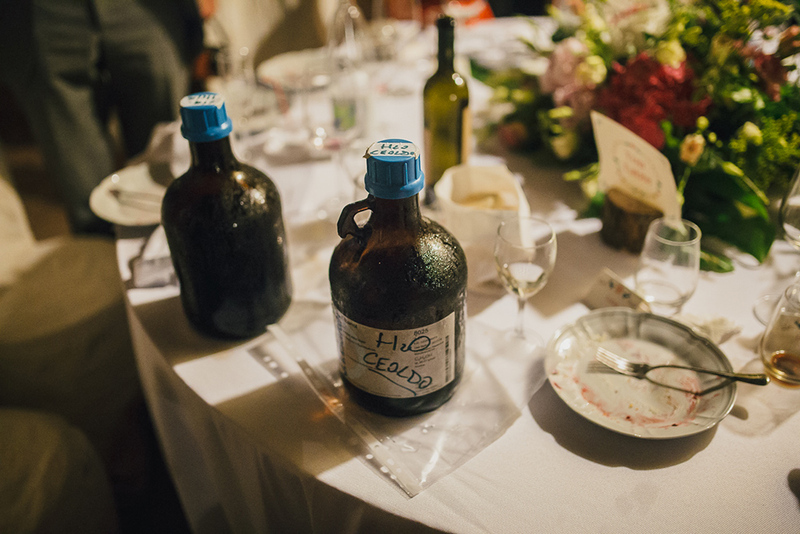 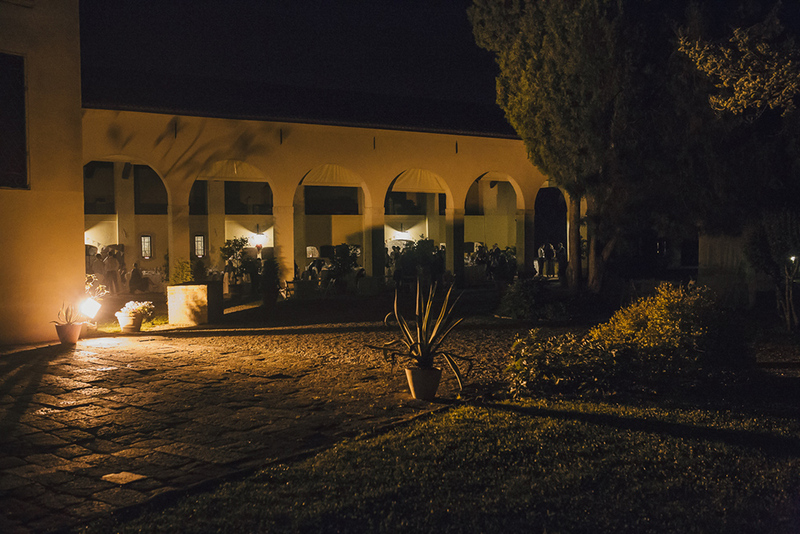 After there ceremony the dinner and the party took place in Villa Traverso Pedrina in Barbarano Vicentino. 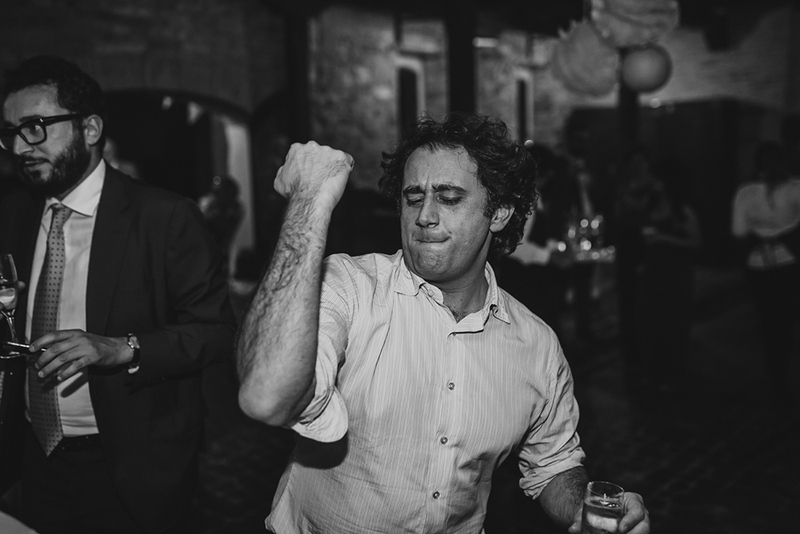 It has been a very funny party, with people coming from different countries in Europe.